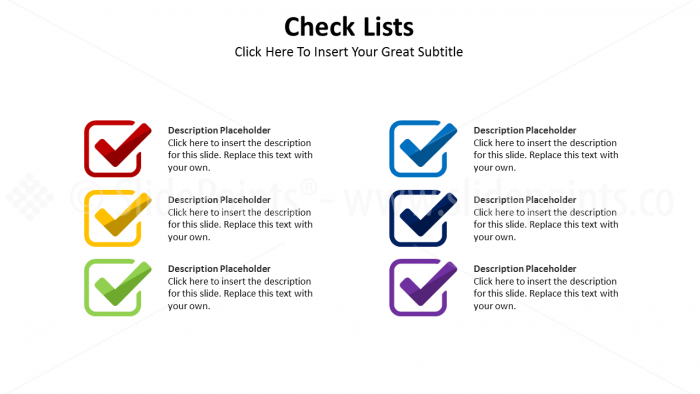 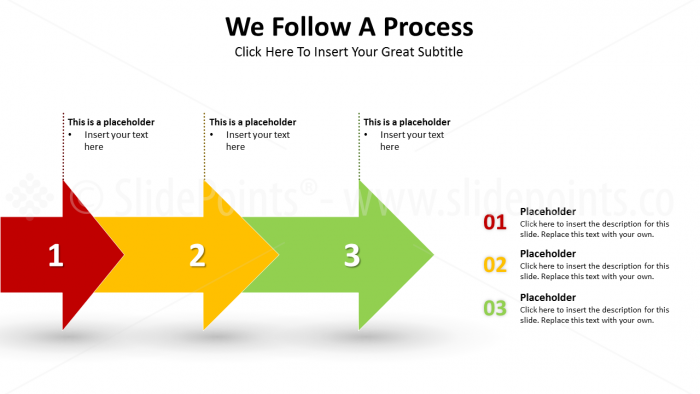 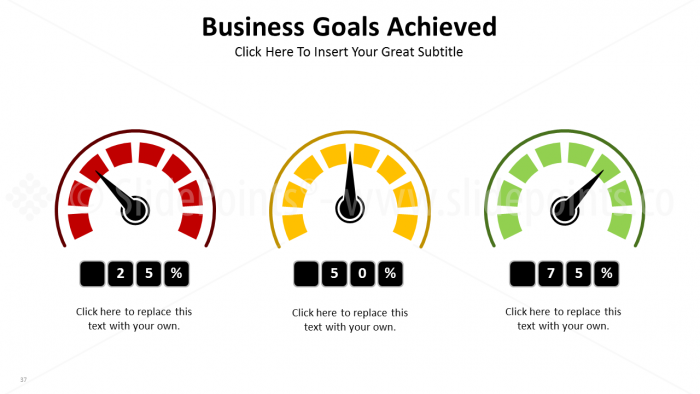 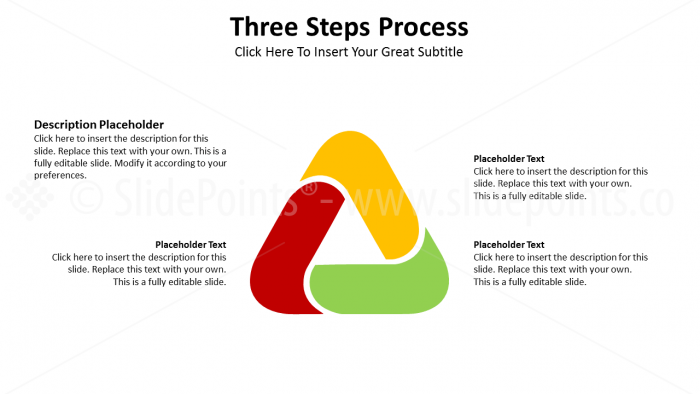 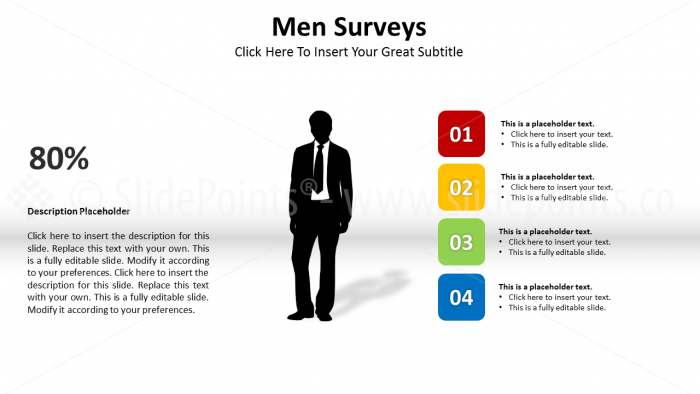 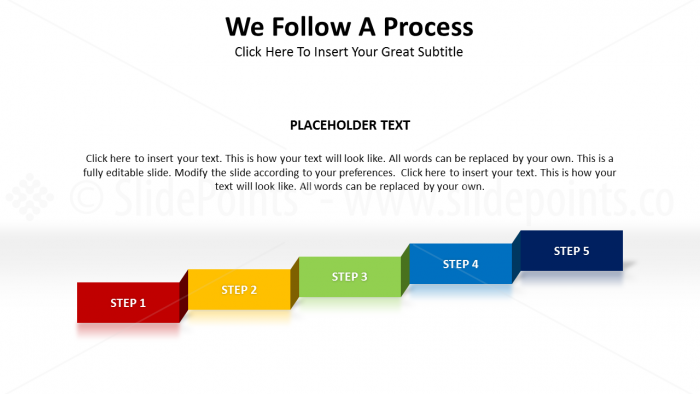 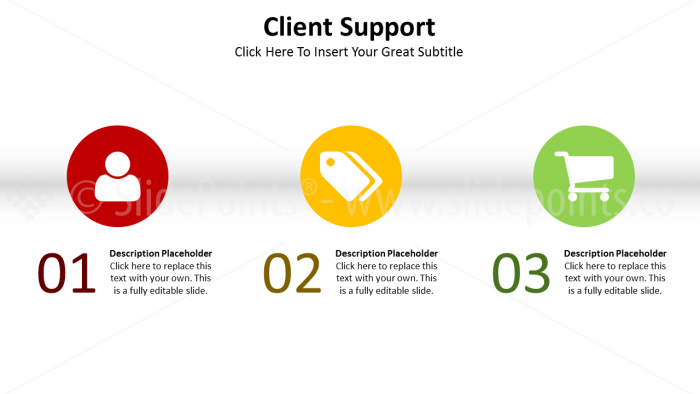 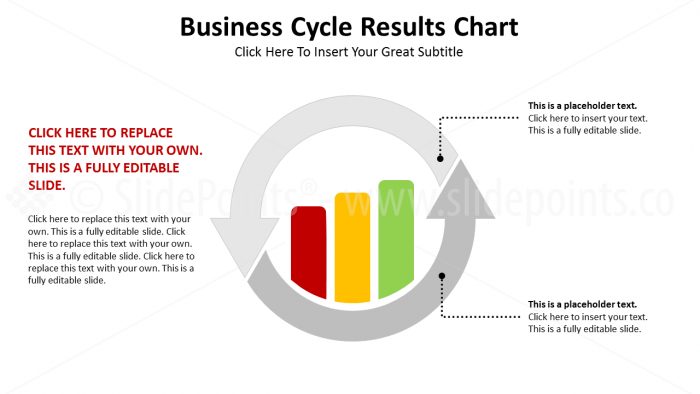 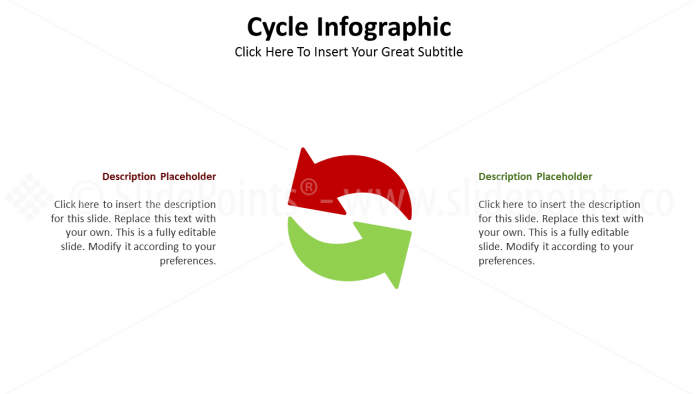 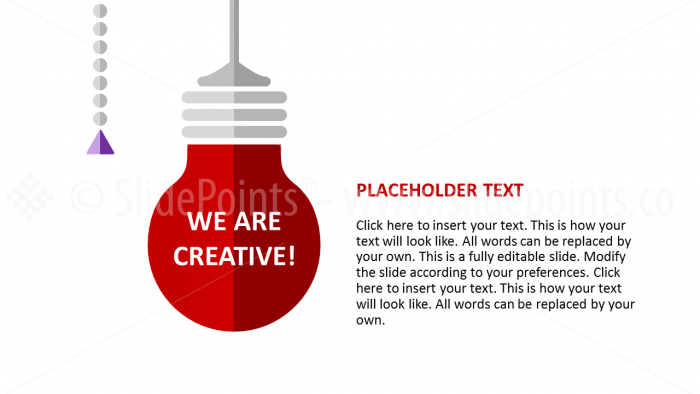 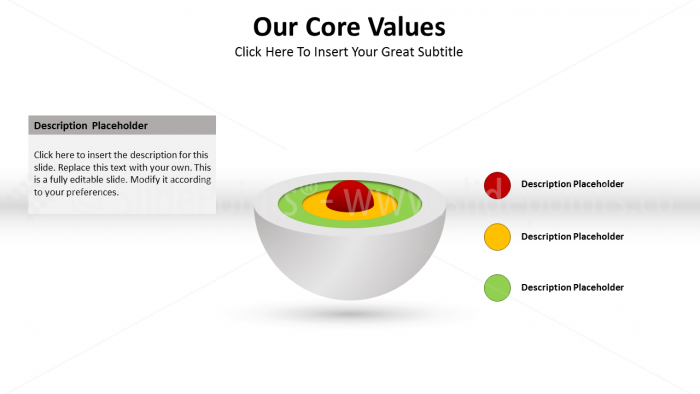 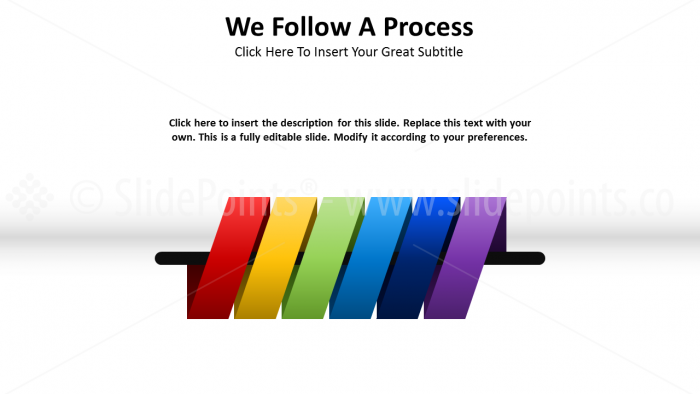 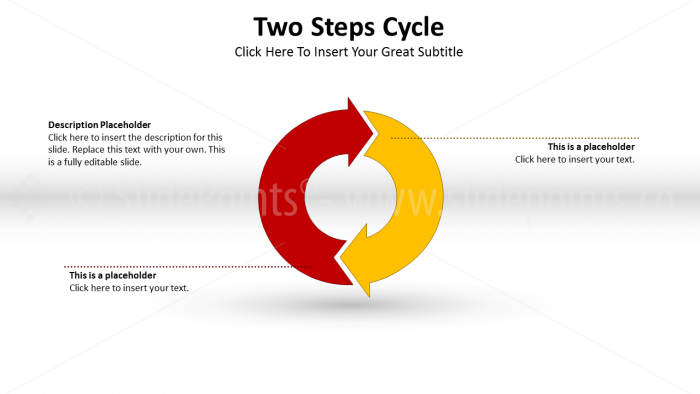 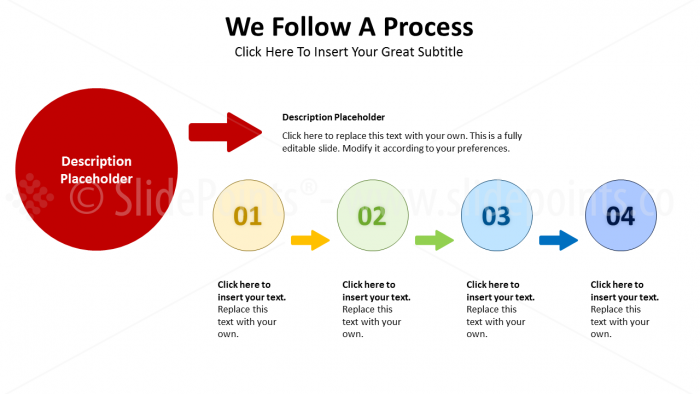 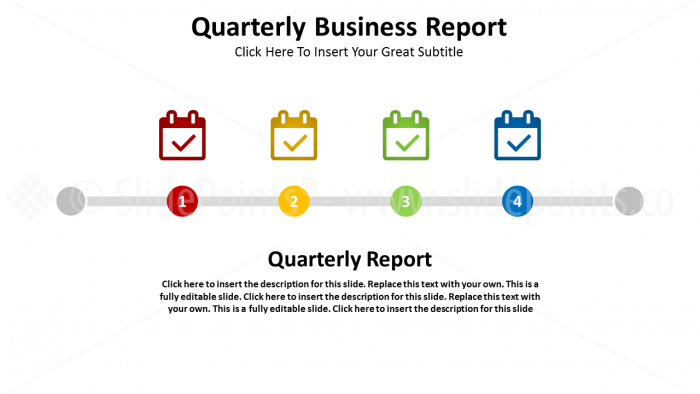 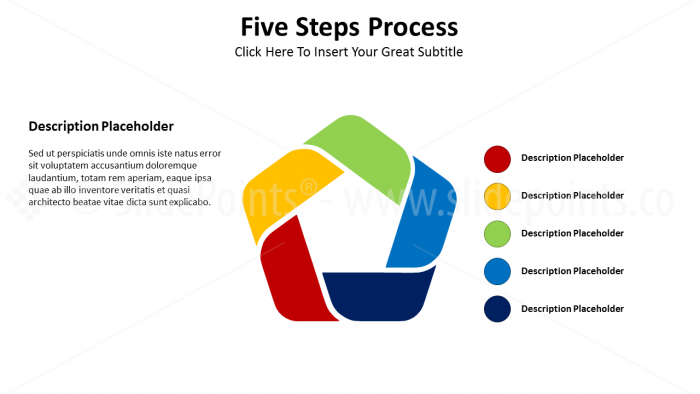 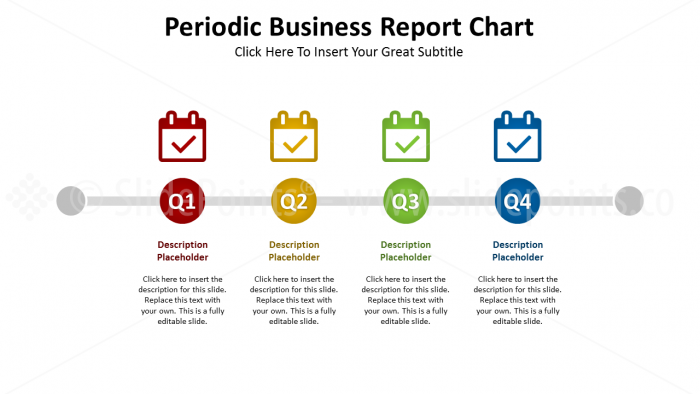 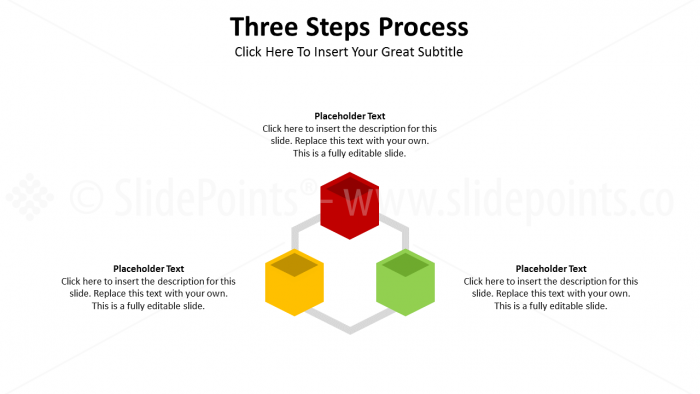 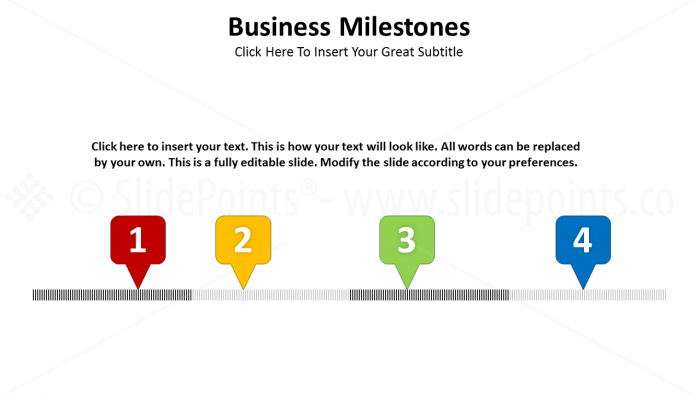 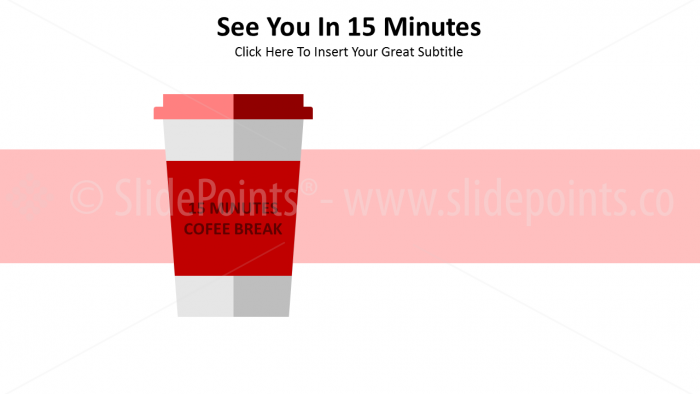 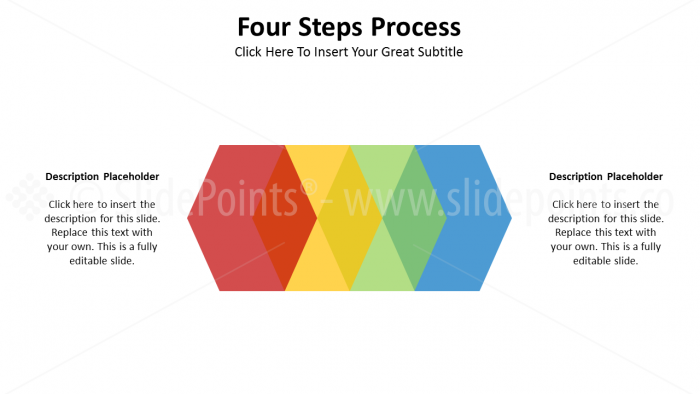 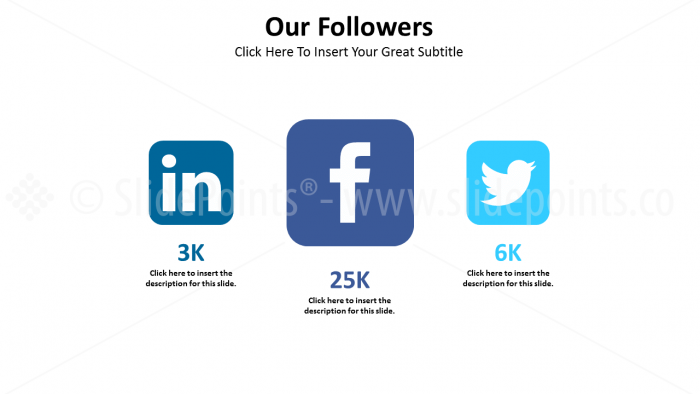 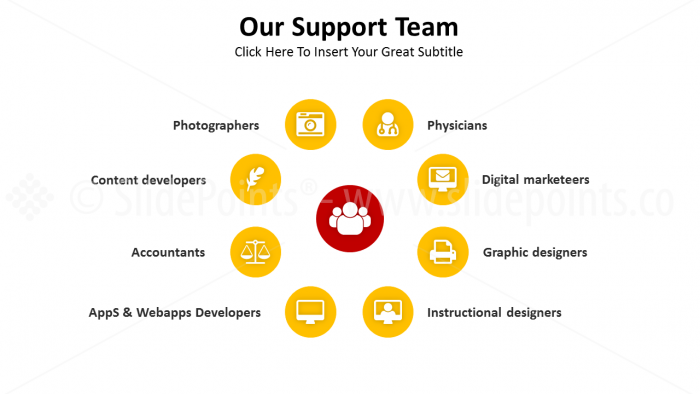 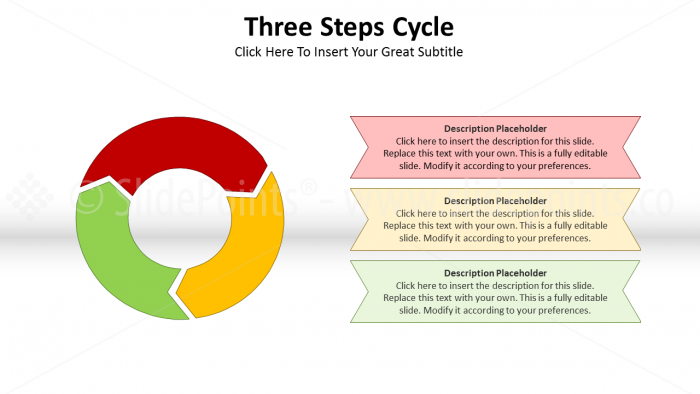 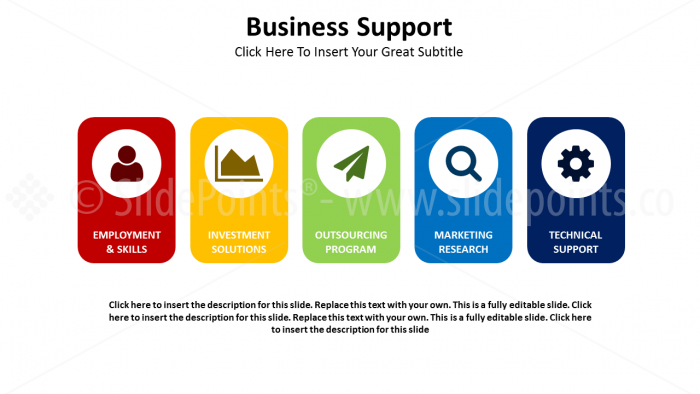 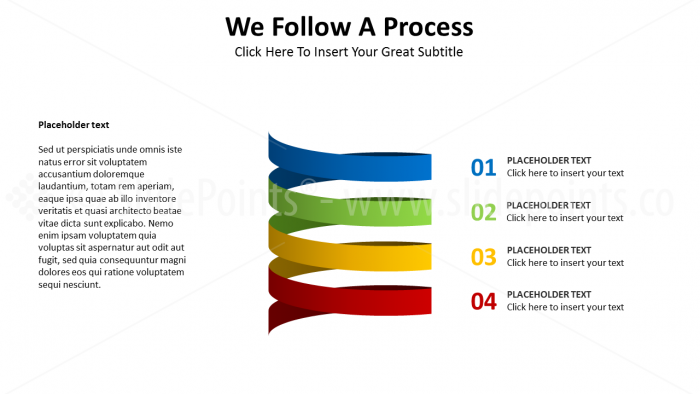 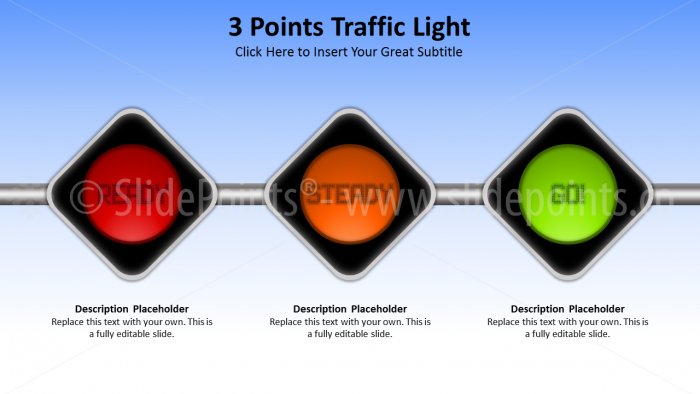 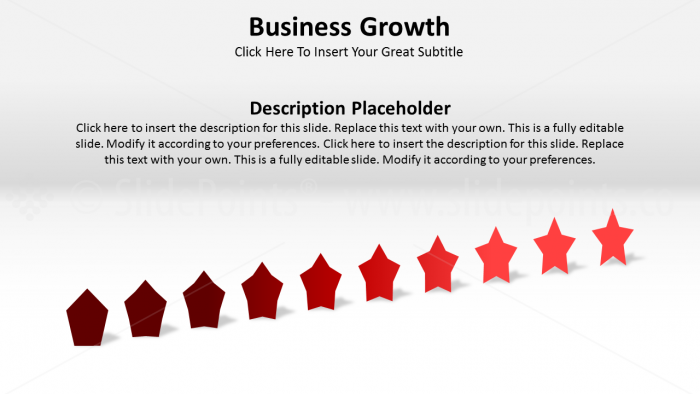 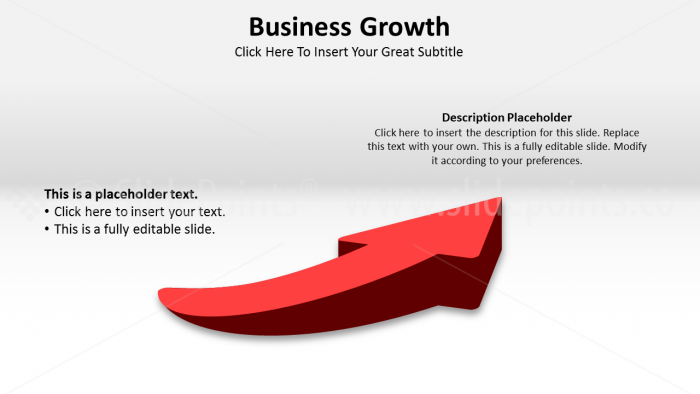 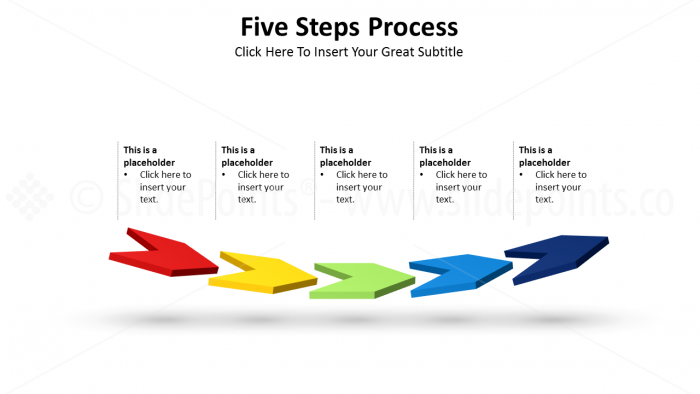 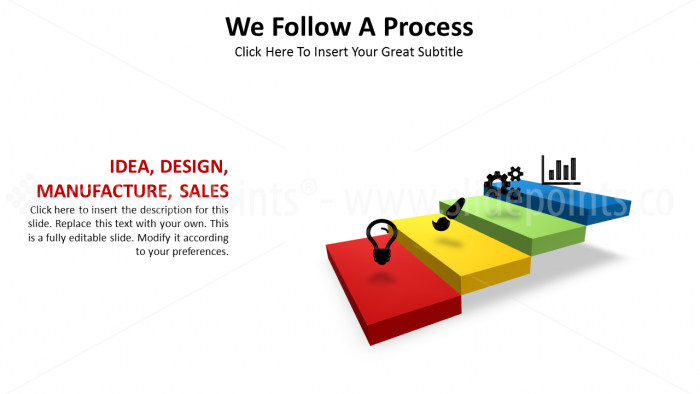 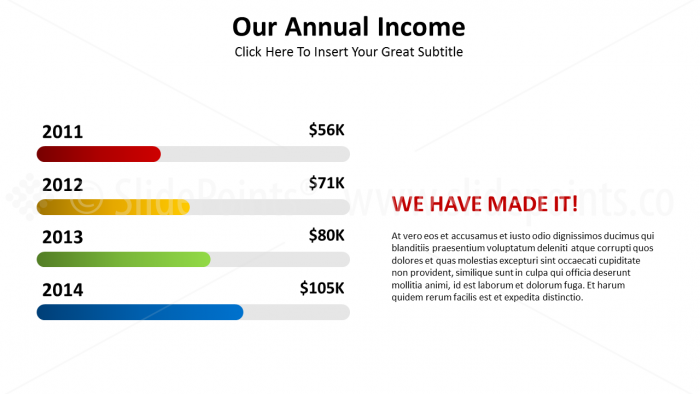 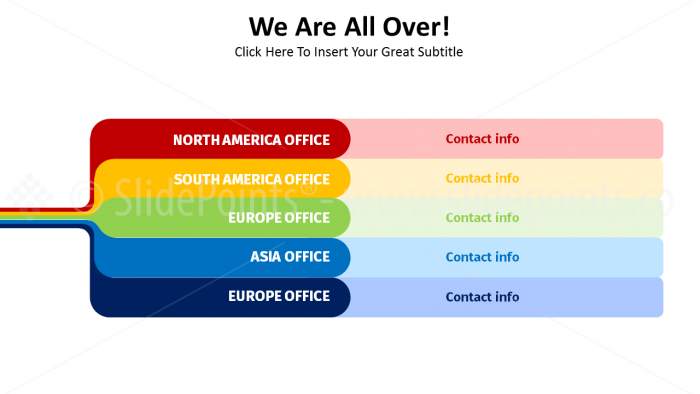 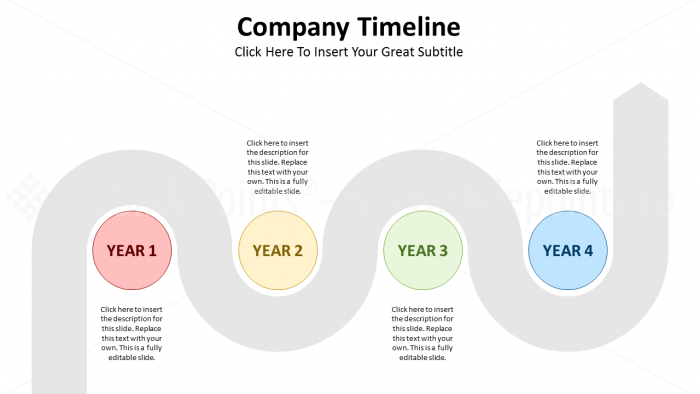 This slide kit includes 193 unique slides in light background, available in 16:9 aspect ratio and ppt & pptx format, in both animated and not animated versions, that were designed using PowerPoint Slide Master and Drag and Drop image feature for you to adapt them to your business brand guidelines in one click. 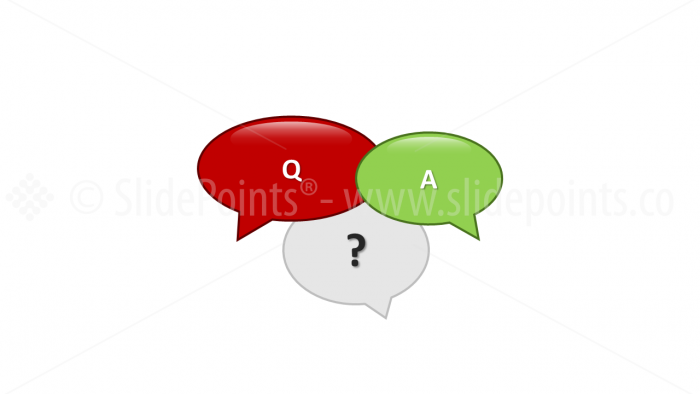 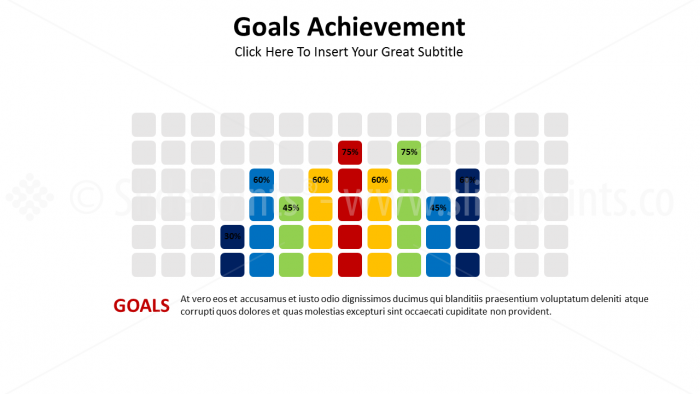 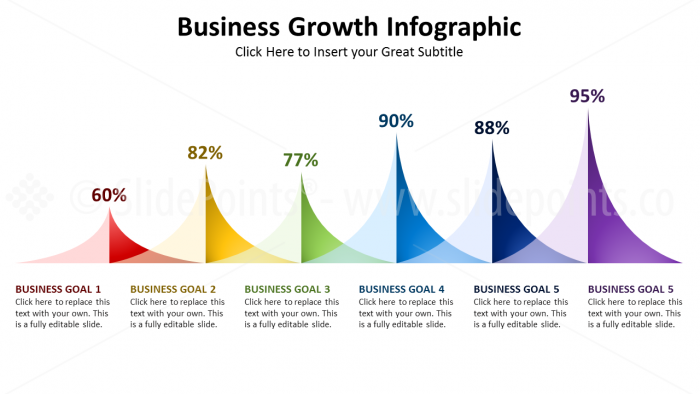 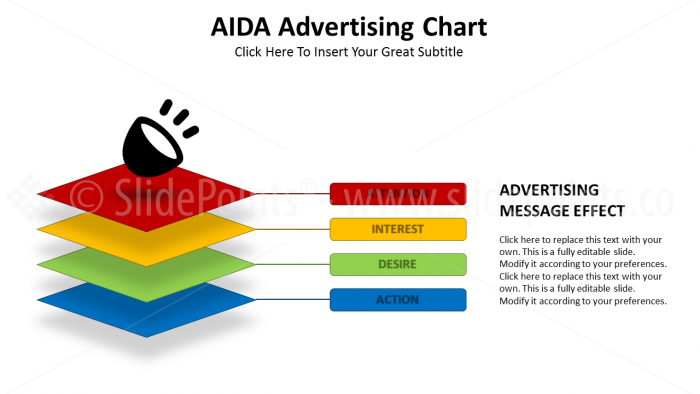 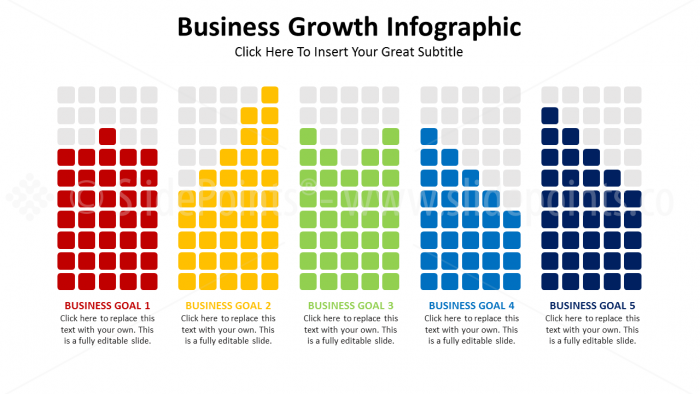 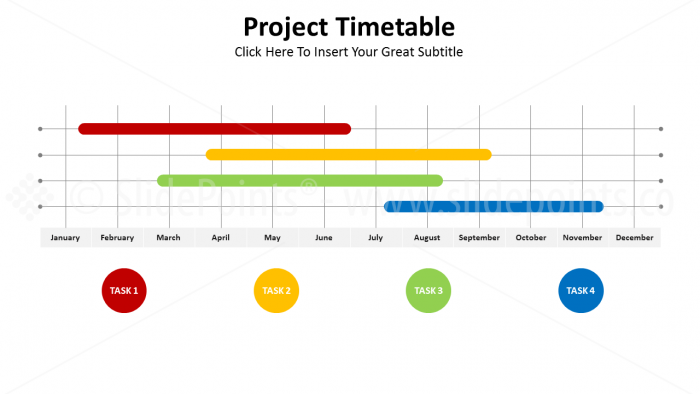 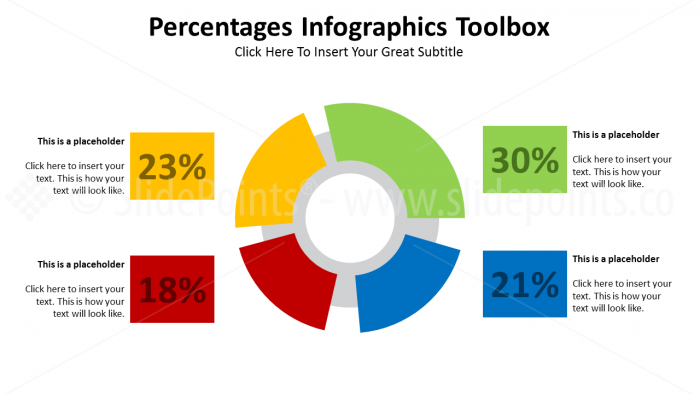 Infographics are always great for visually representing your business or personal key messages. 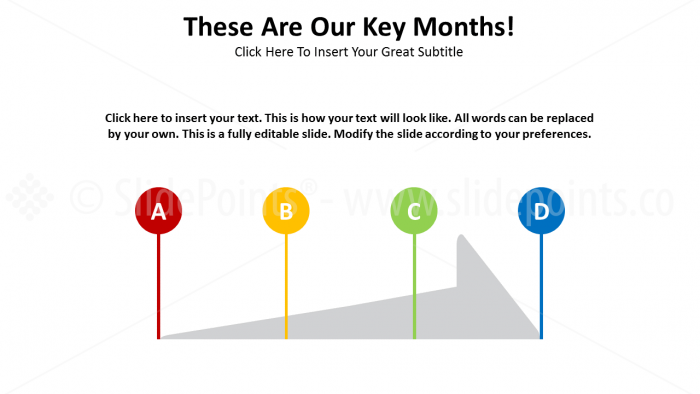 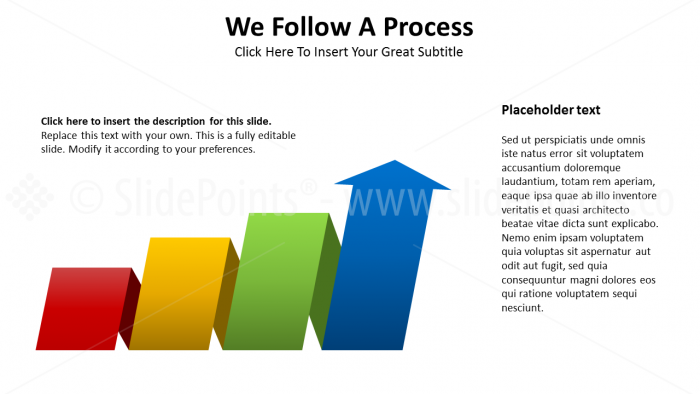 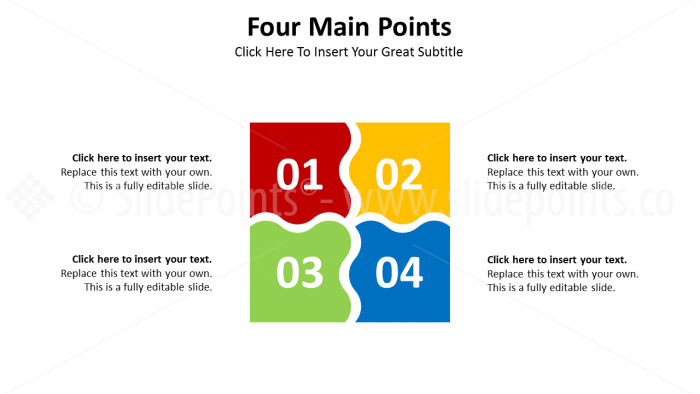 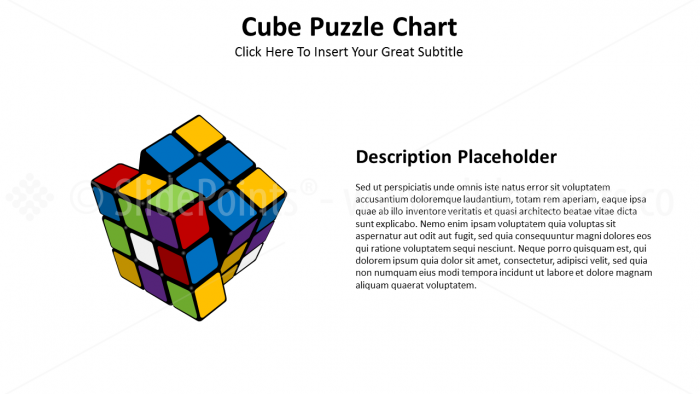 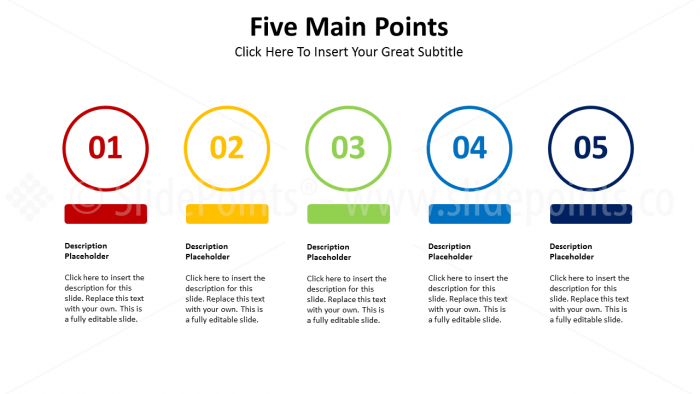 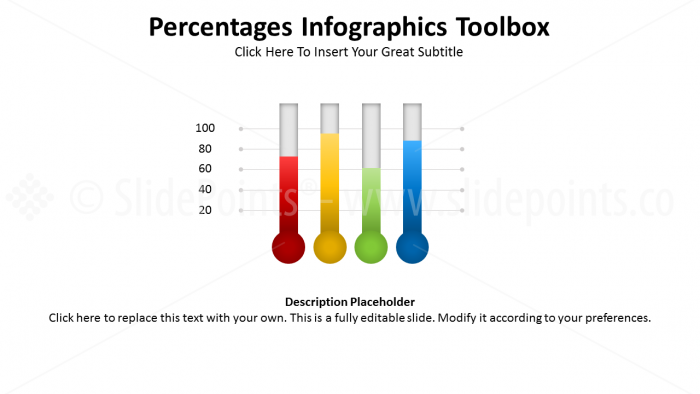 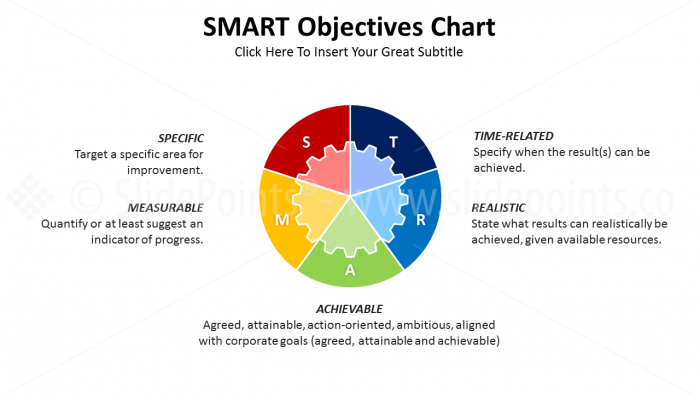 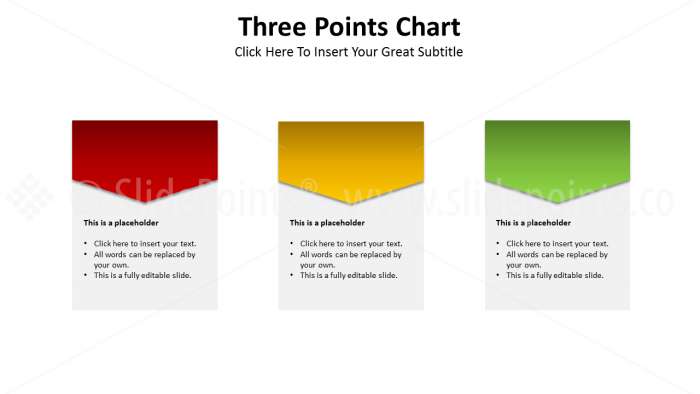 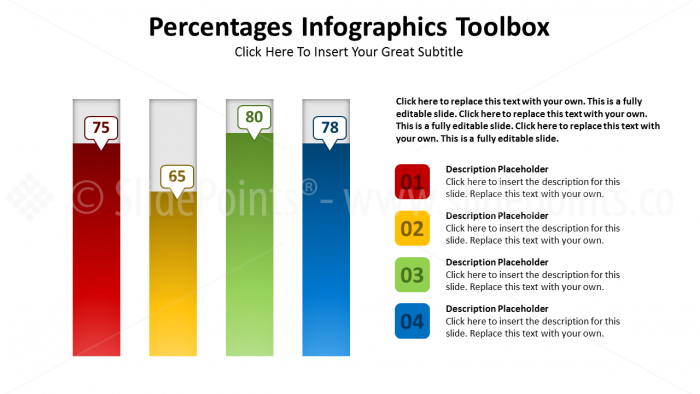 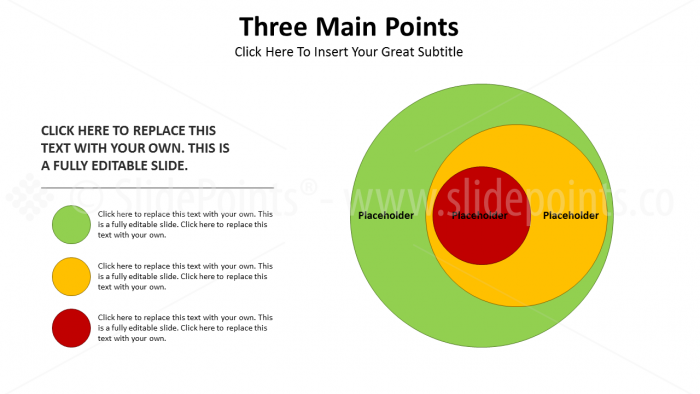 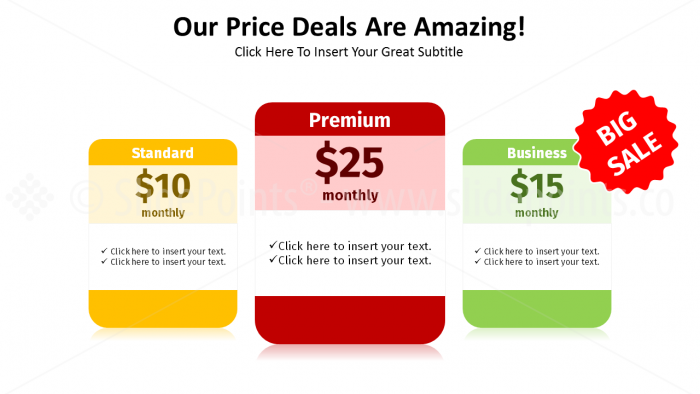 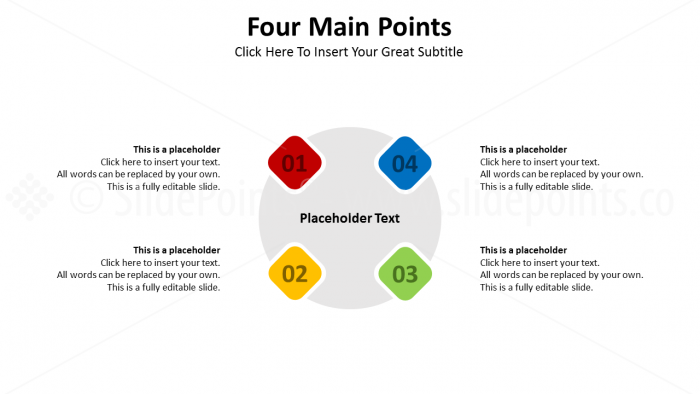 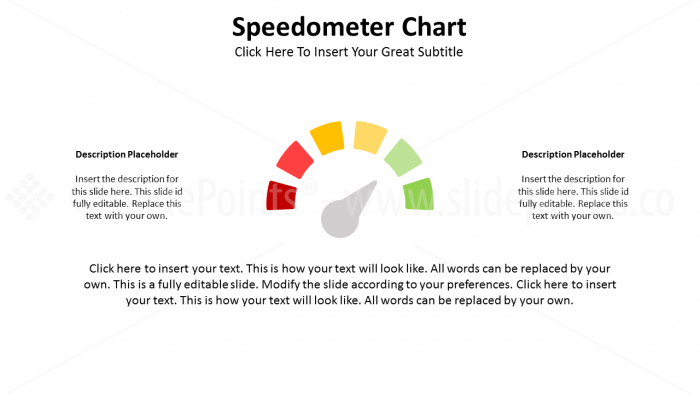 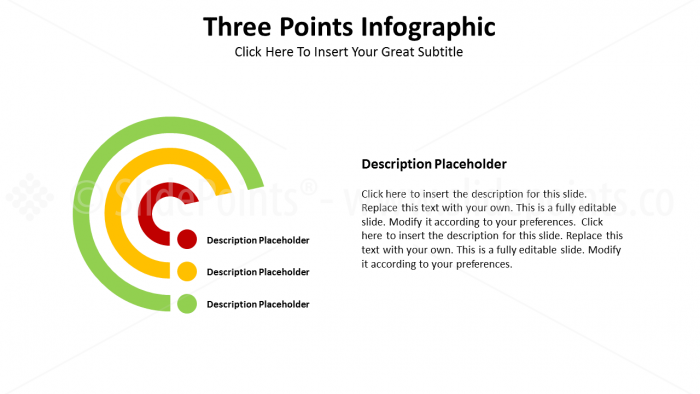 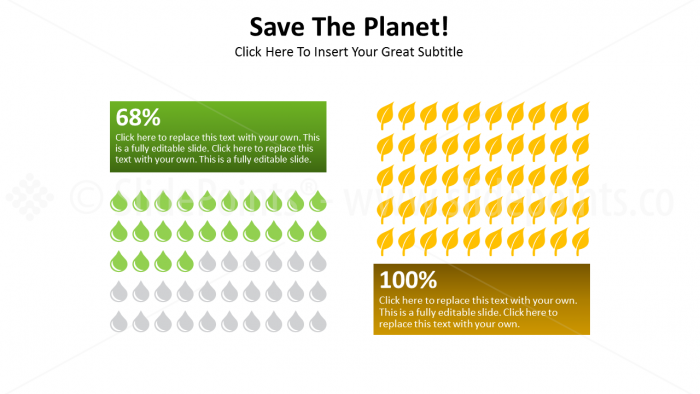 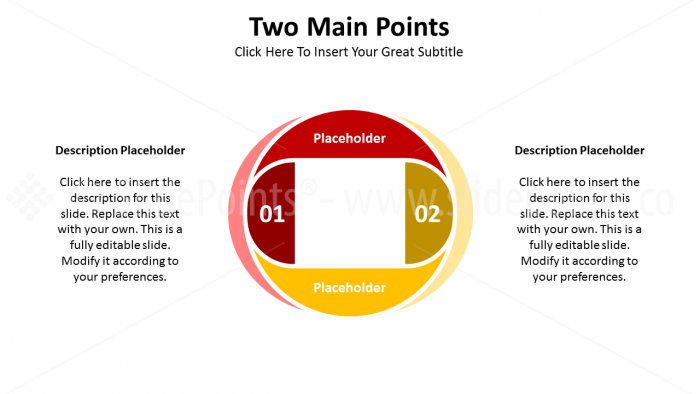 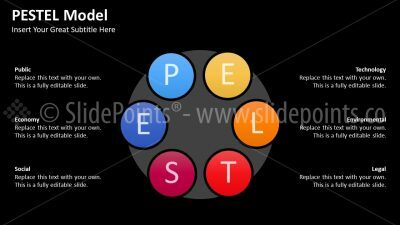 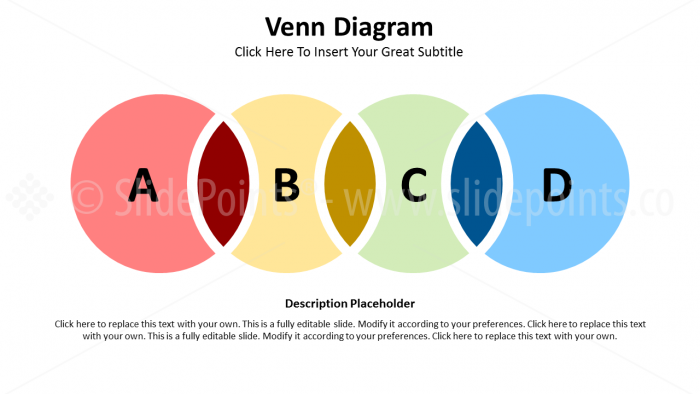 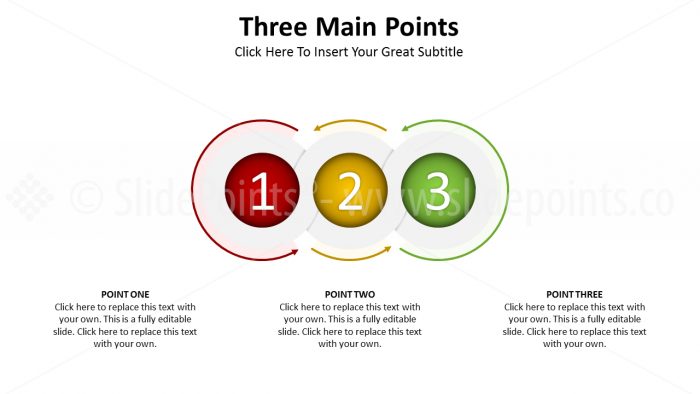 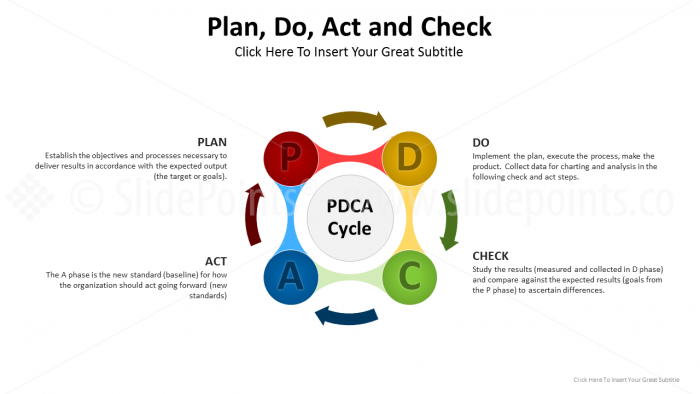 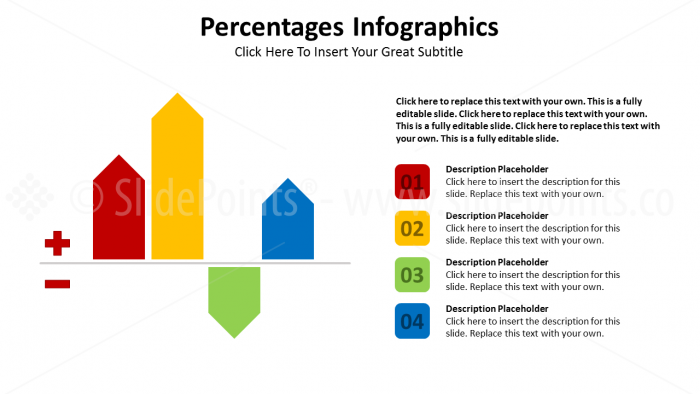 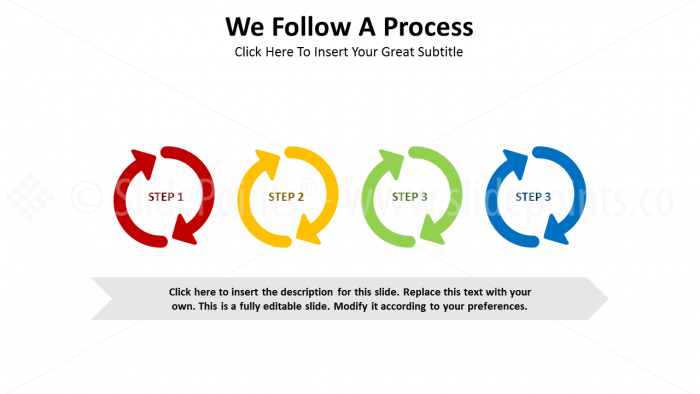 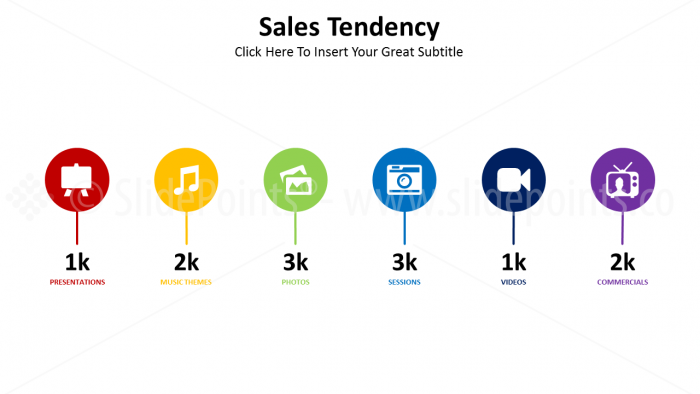 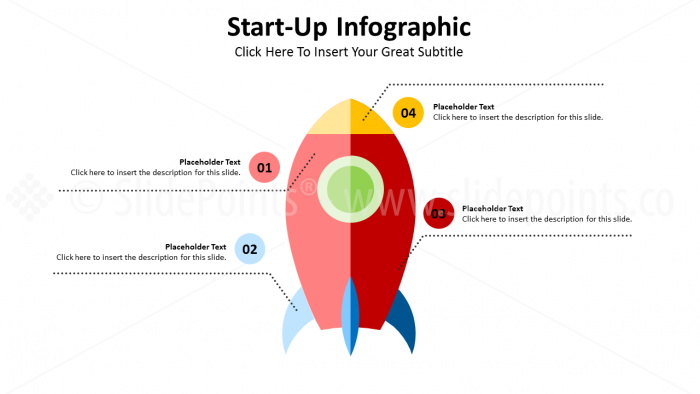 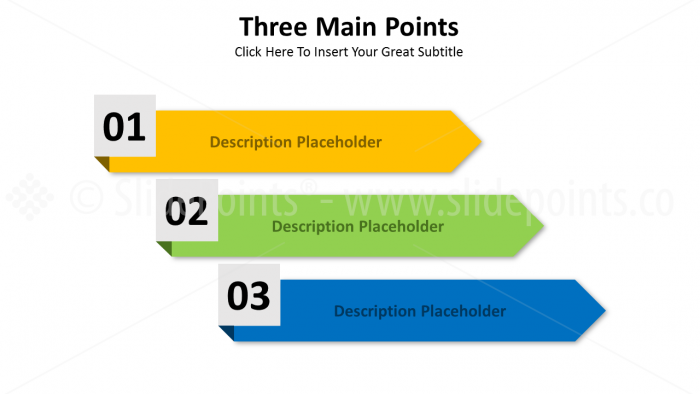 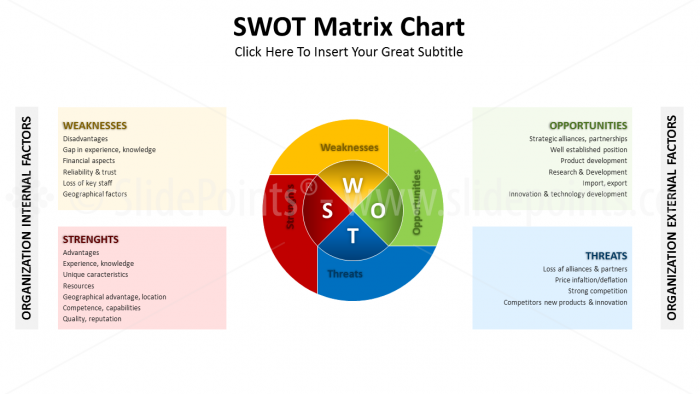 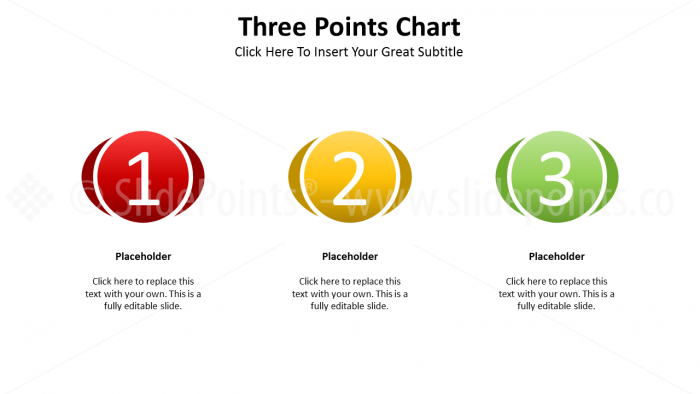 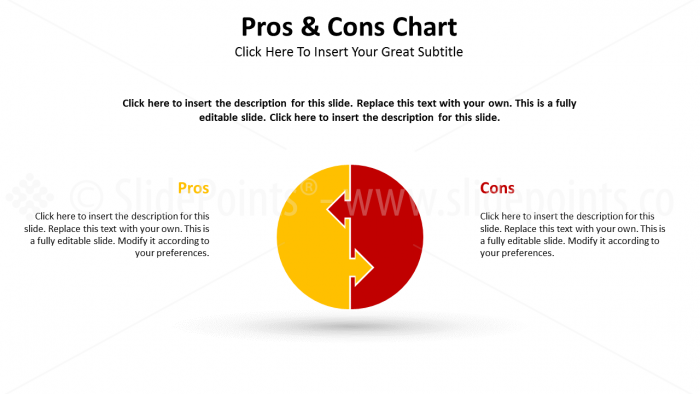 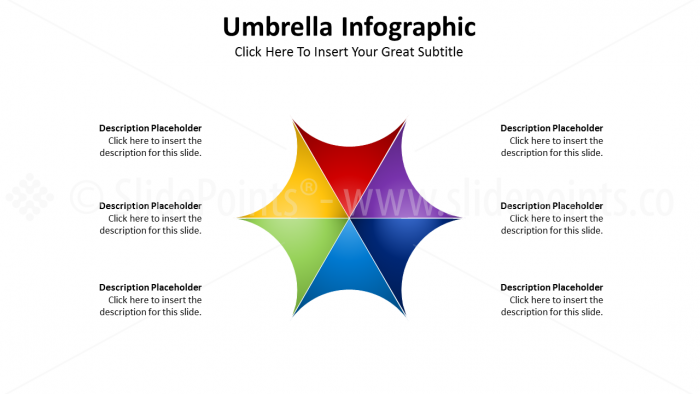 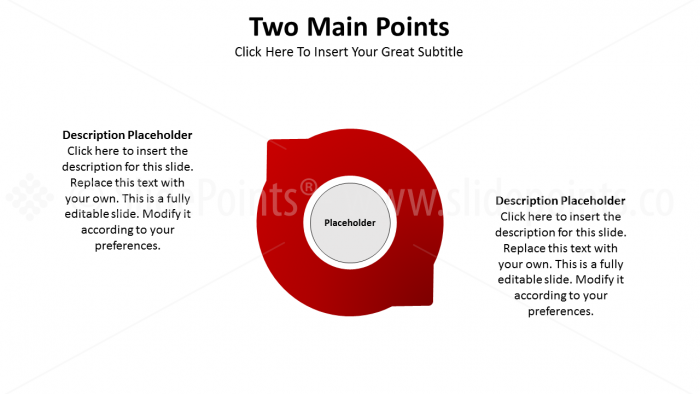 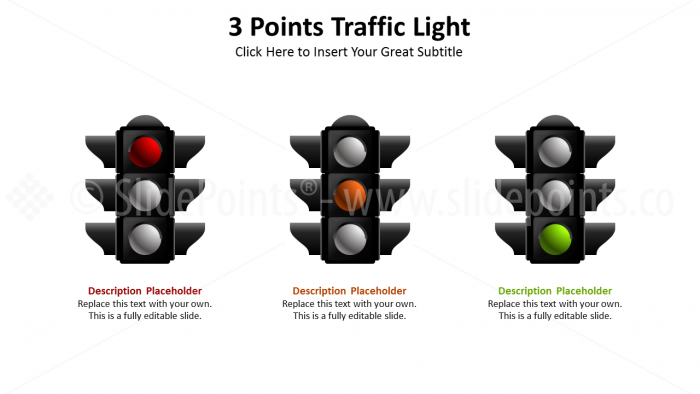 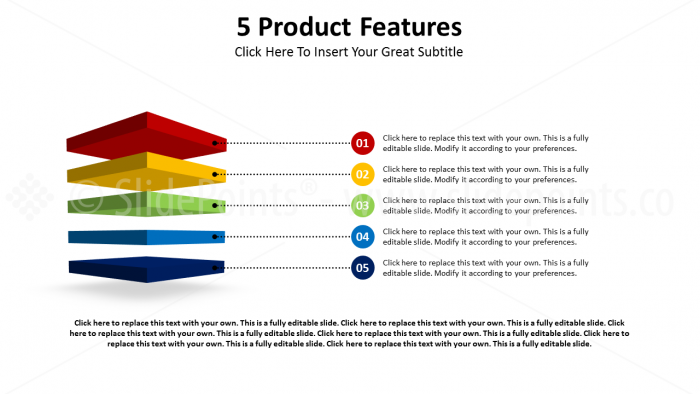 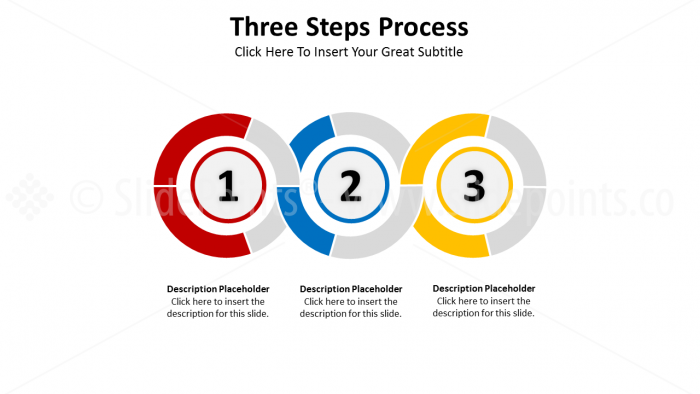 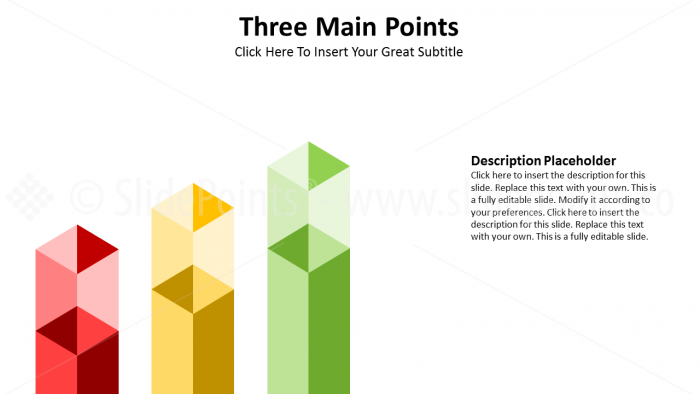 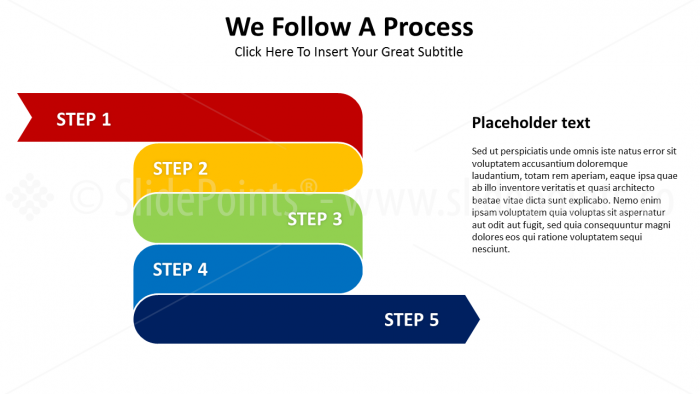 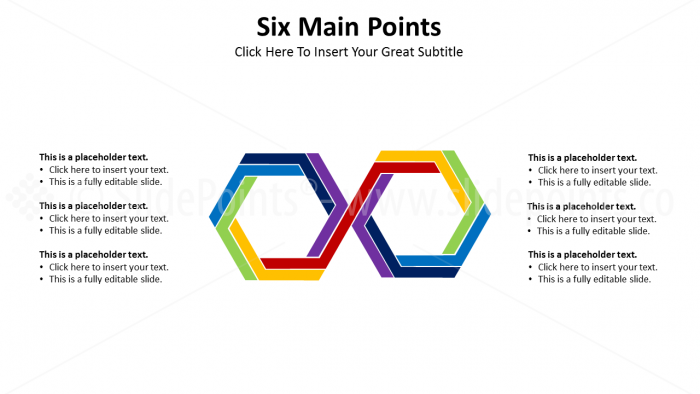 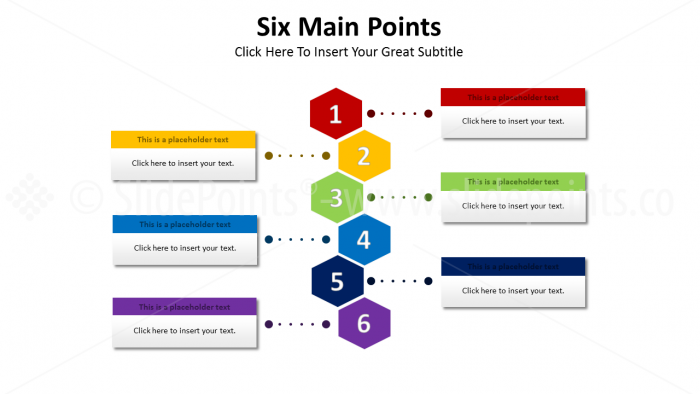 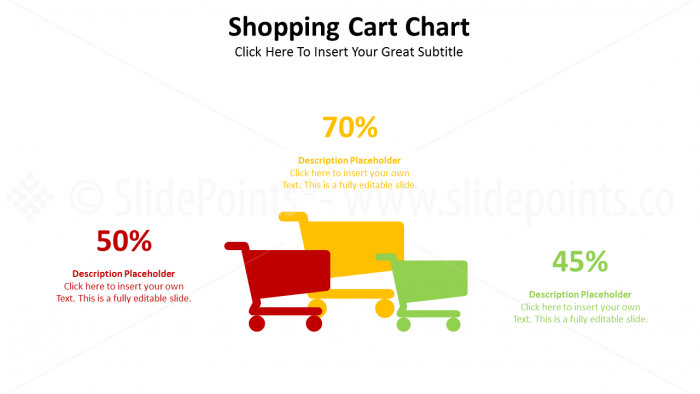 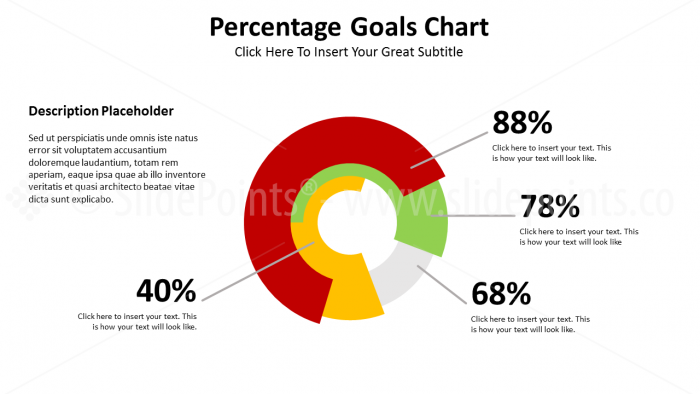 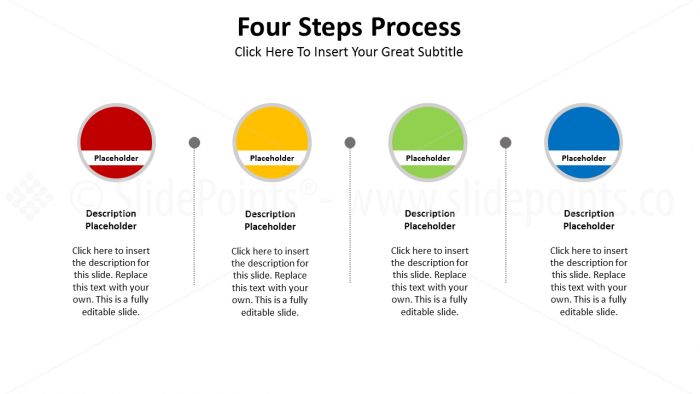 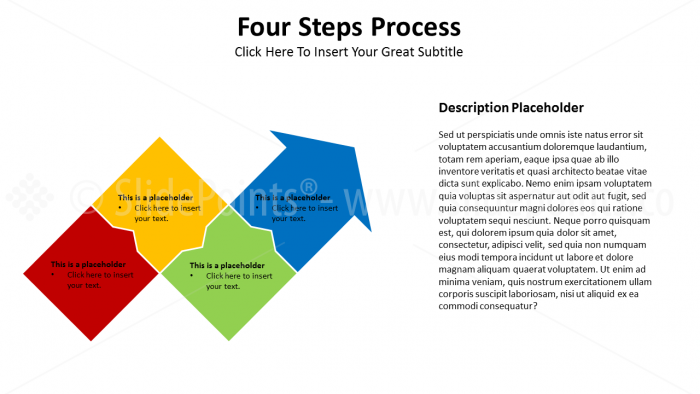 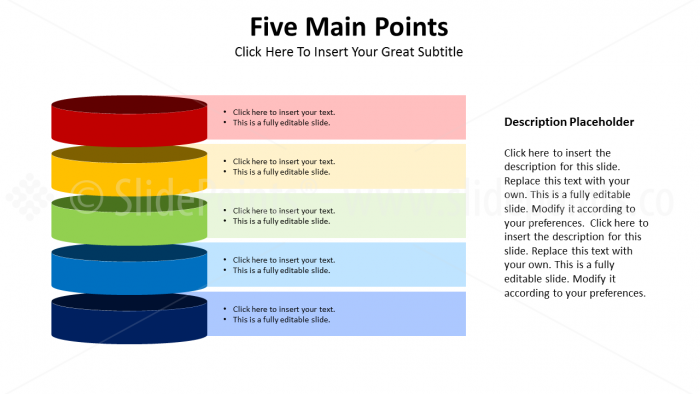 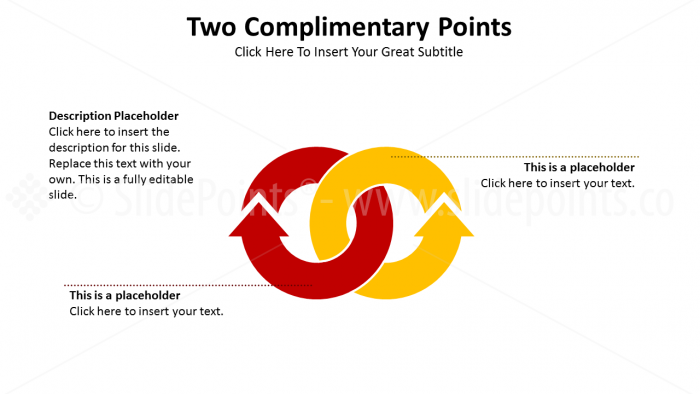 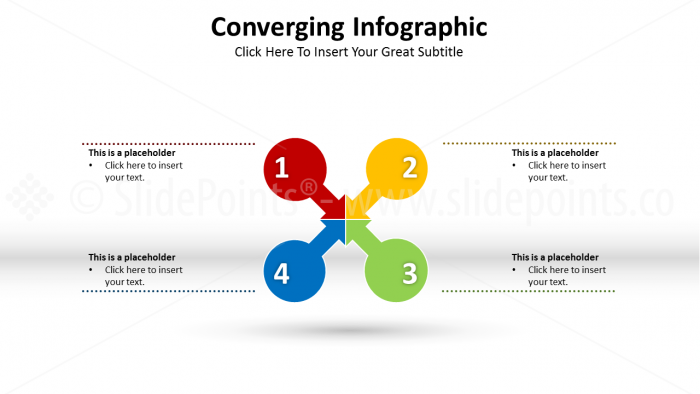 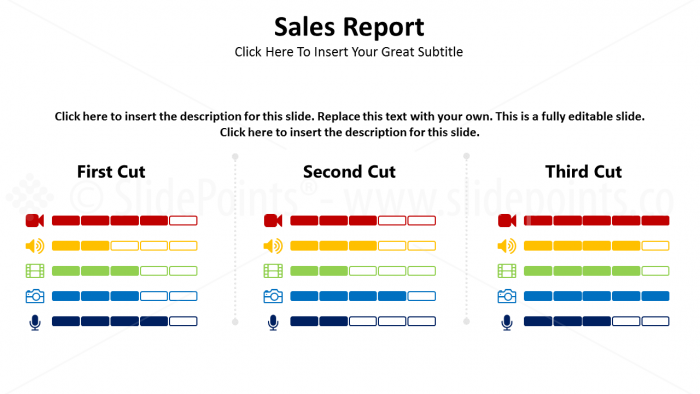 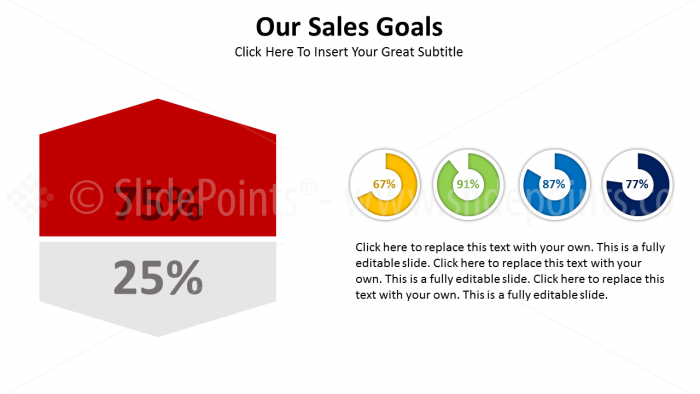 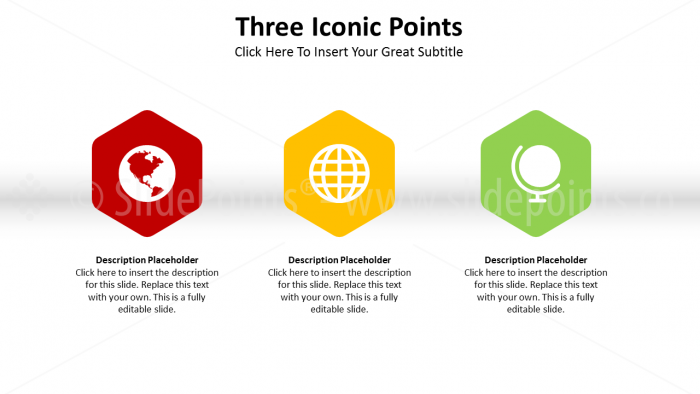 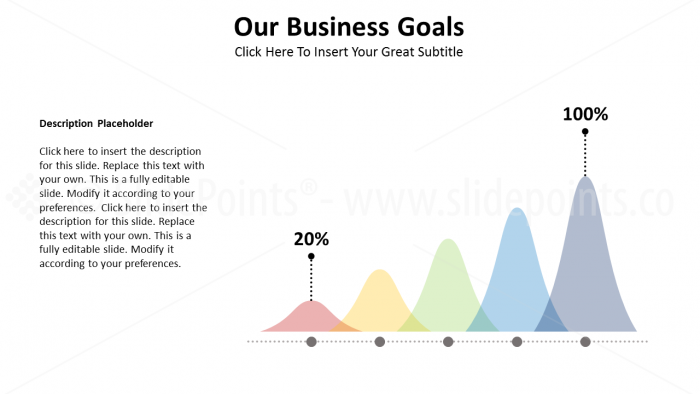 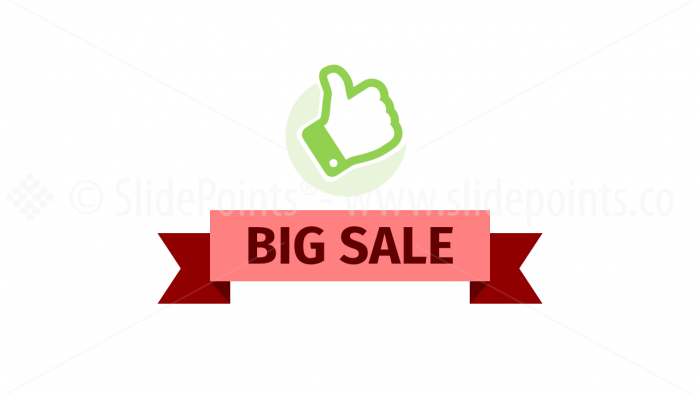 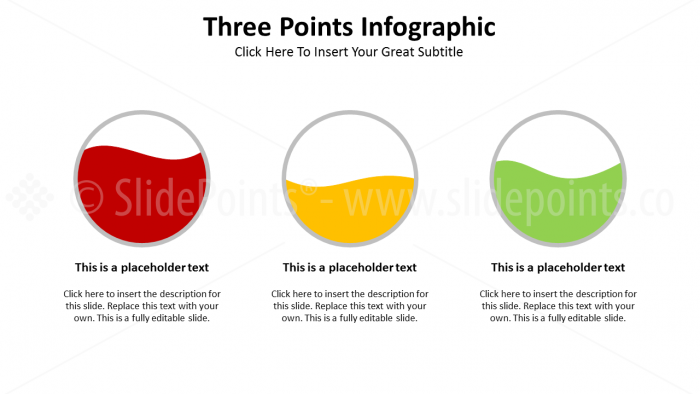 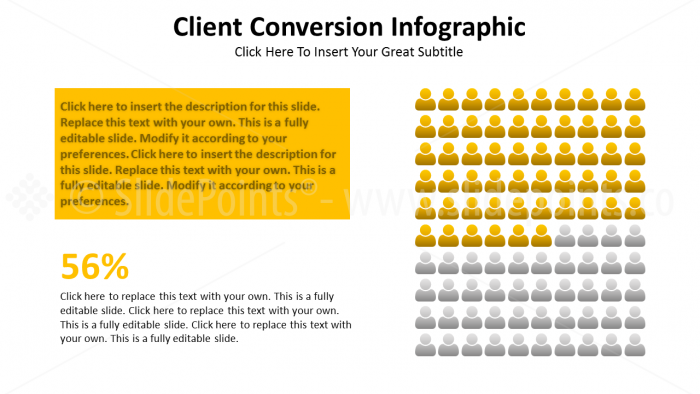 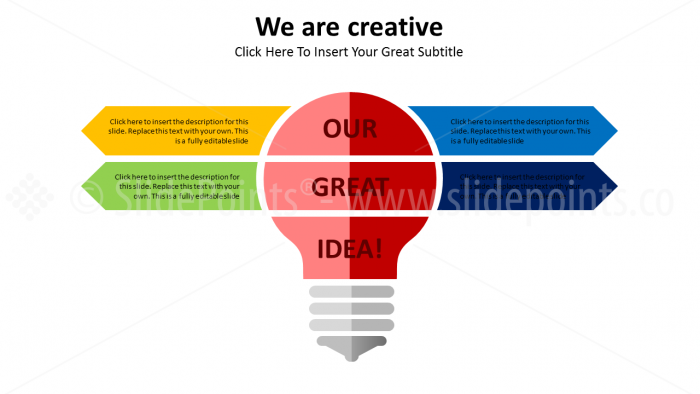 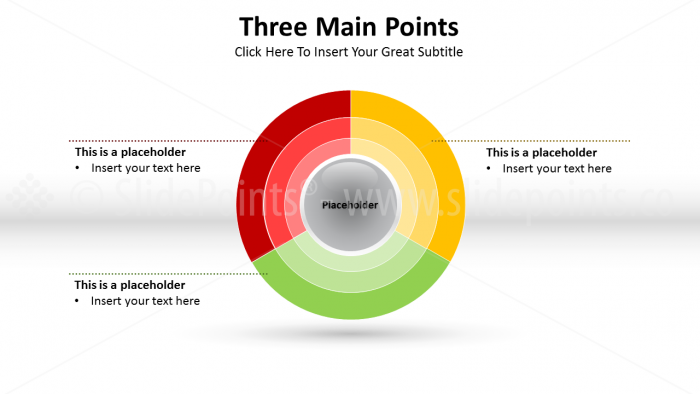 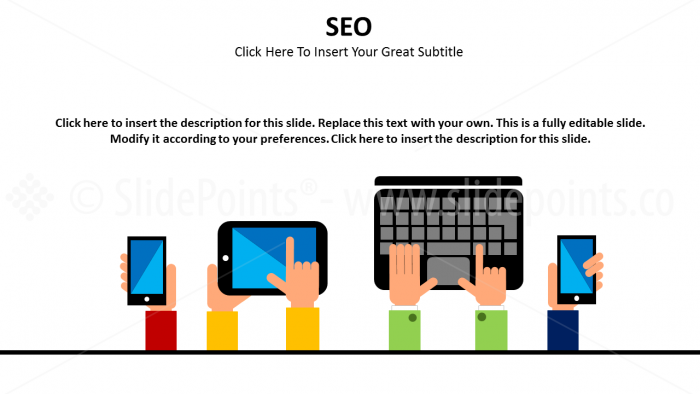 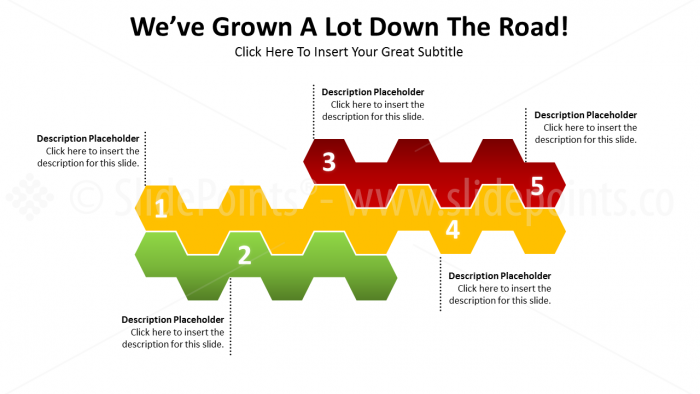 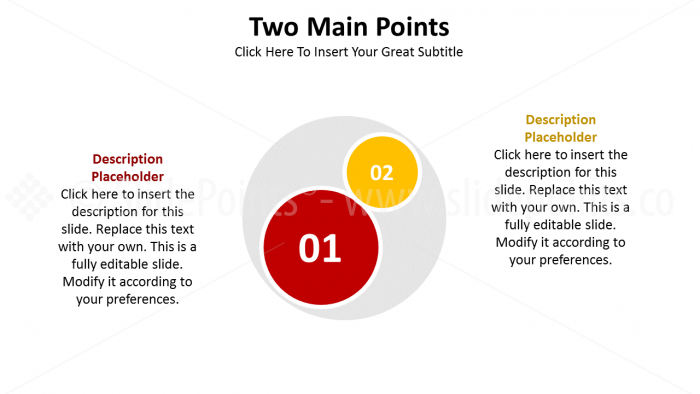 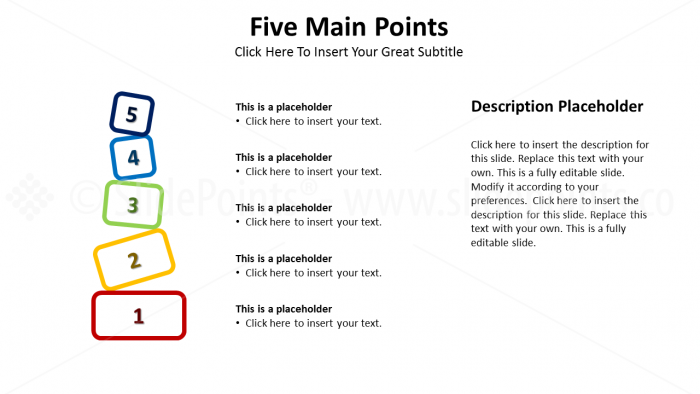 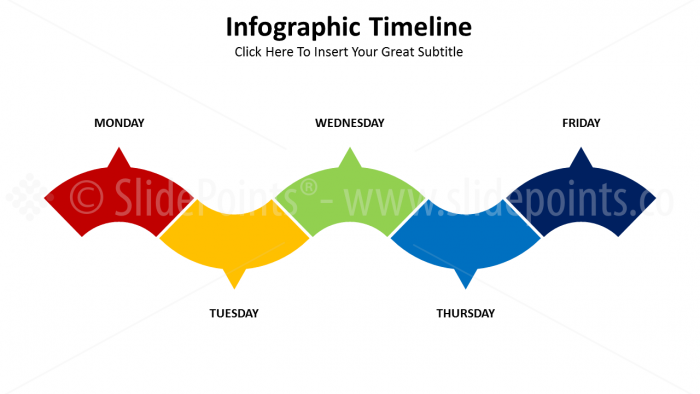 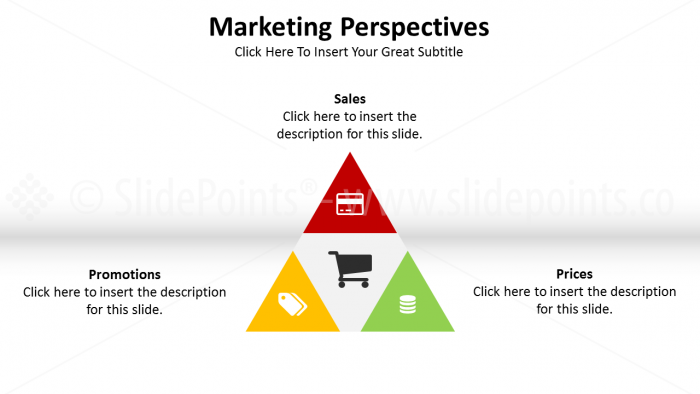 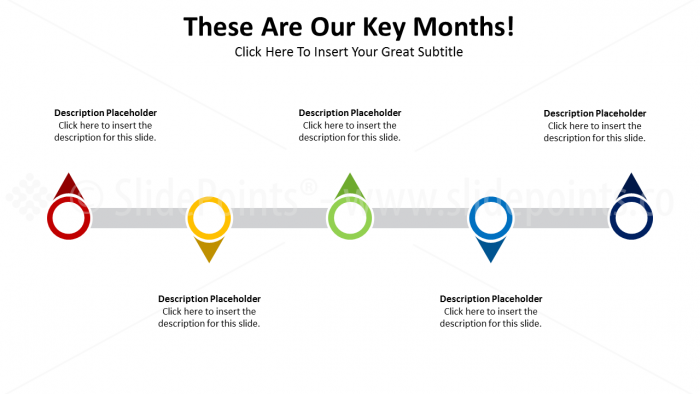 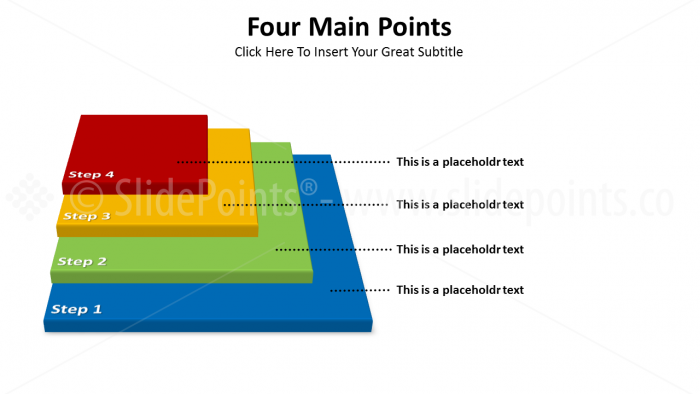 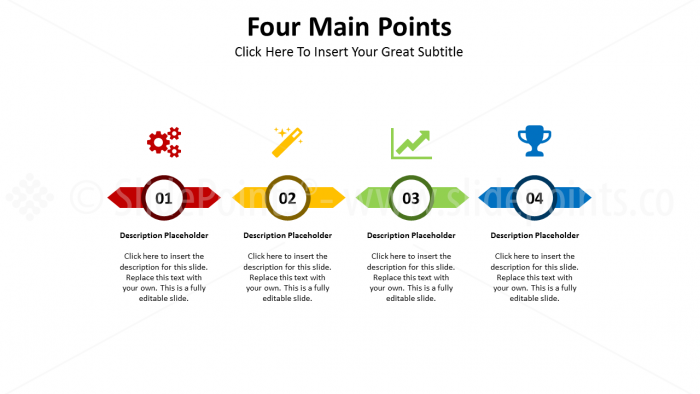 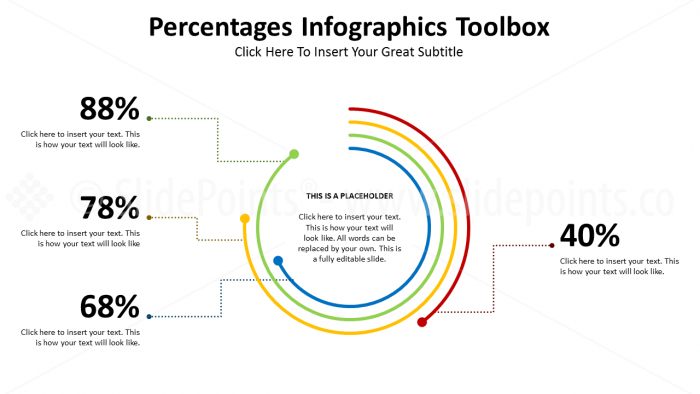 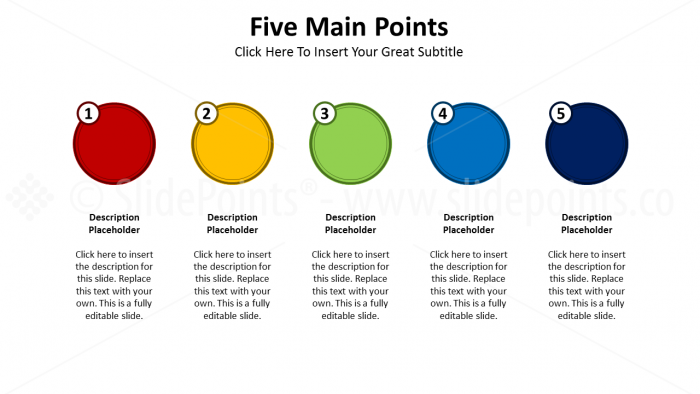 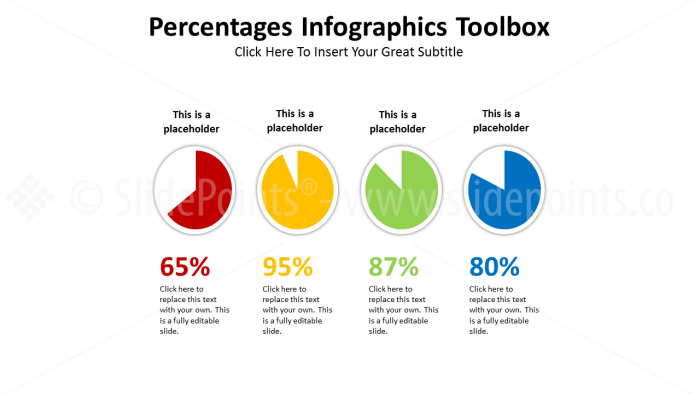 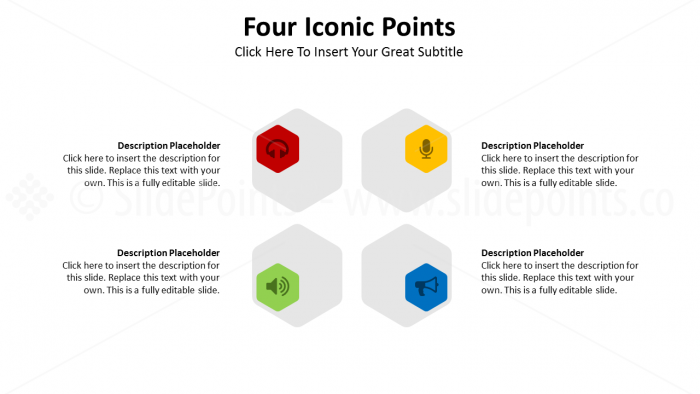 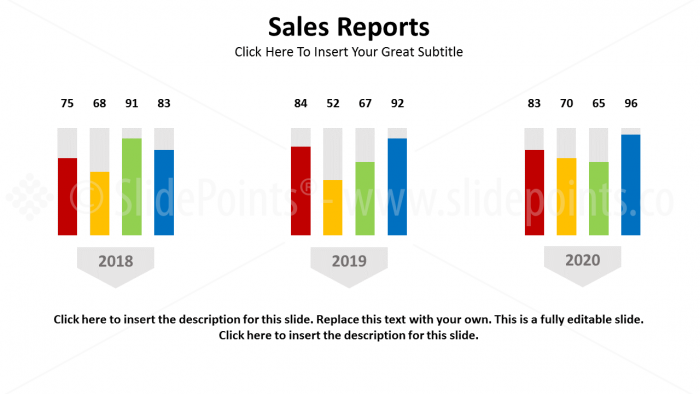 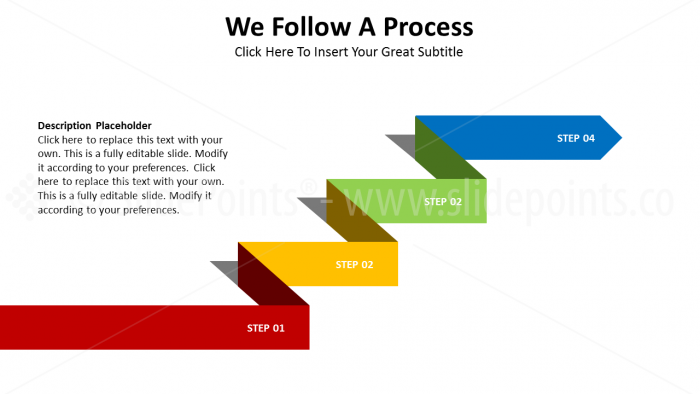 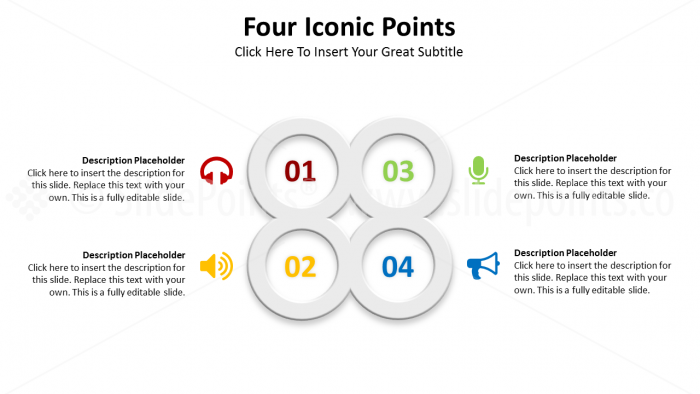 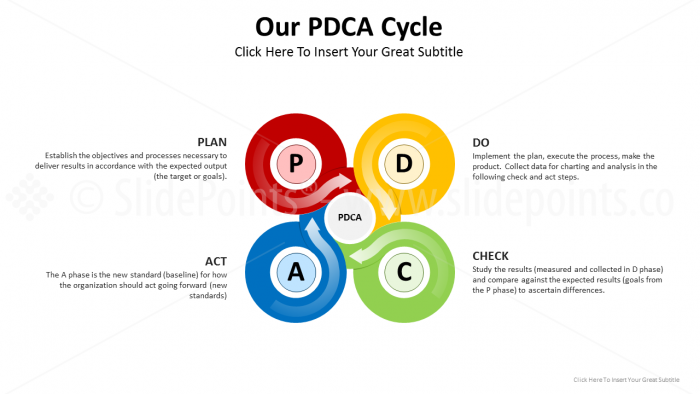 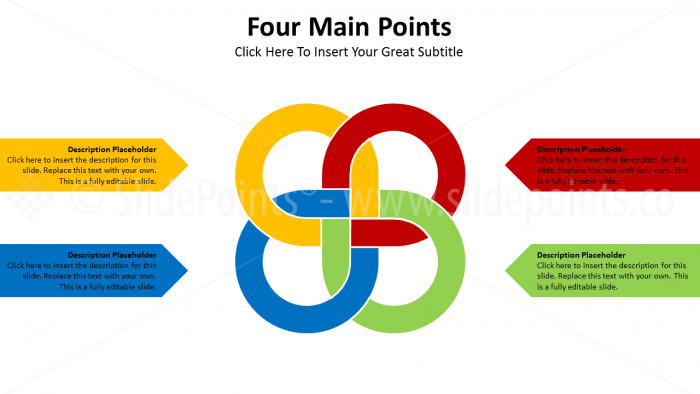 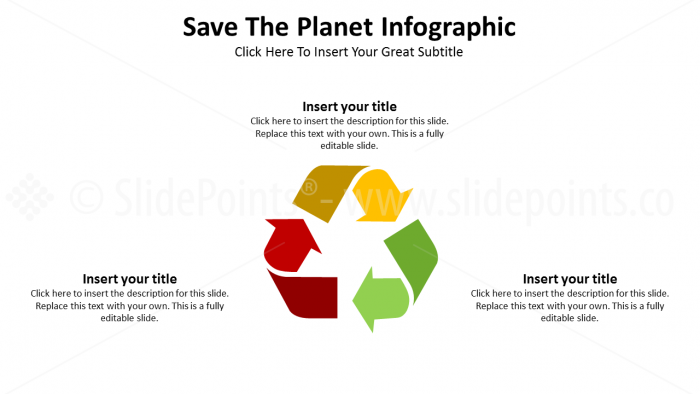 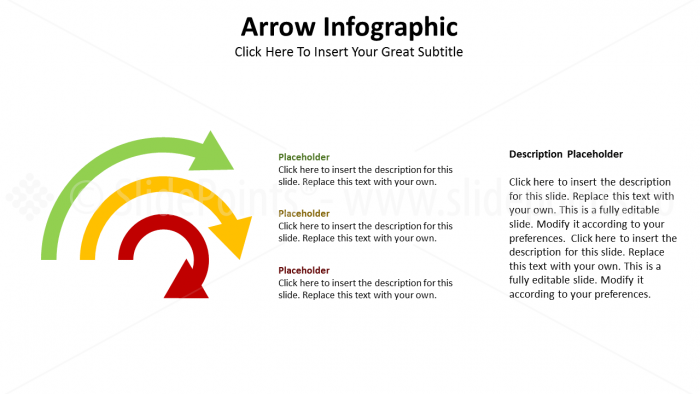 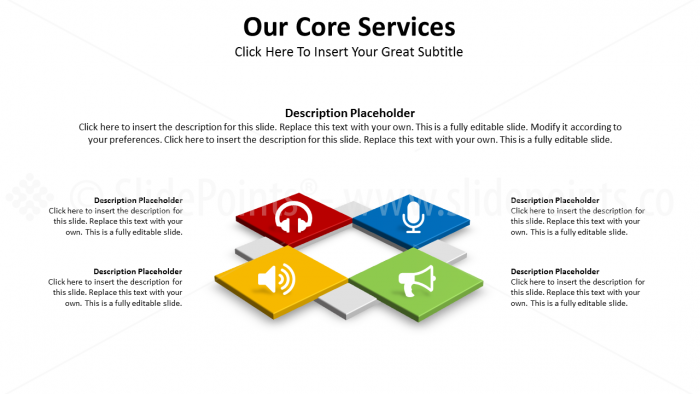 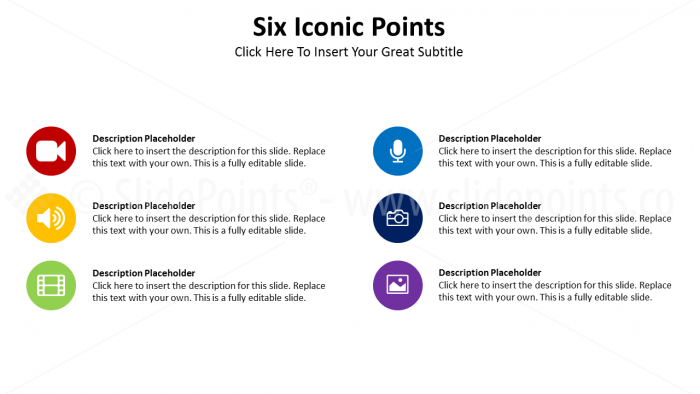 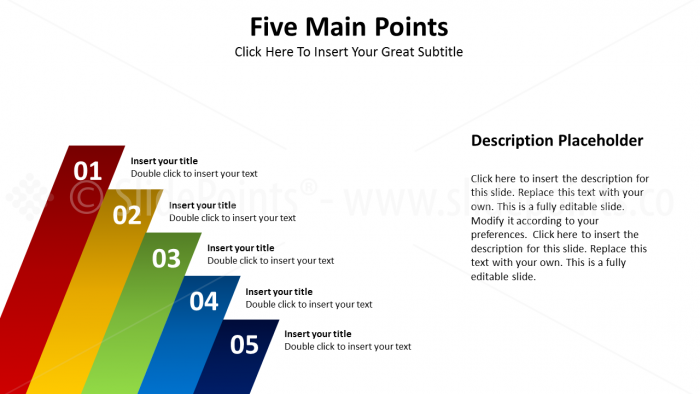 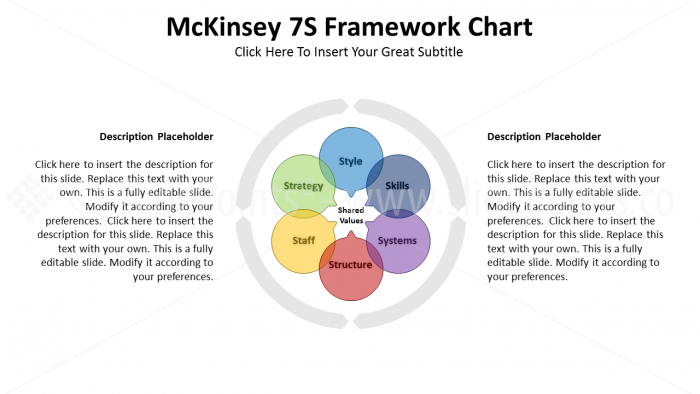 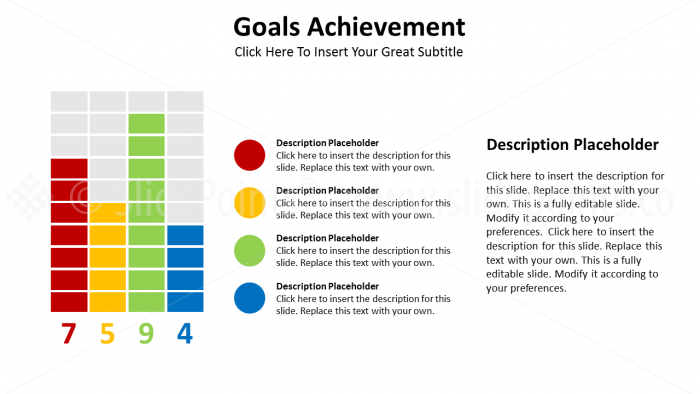 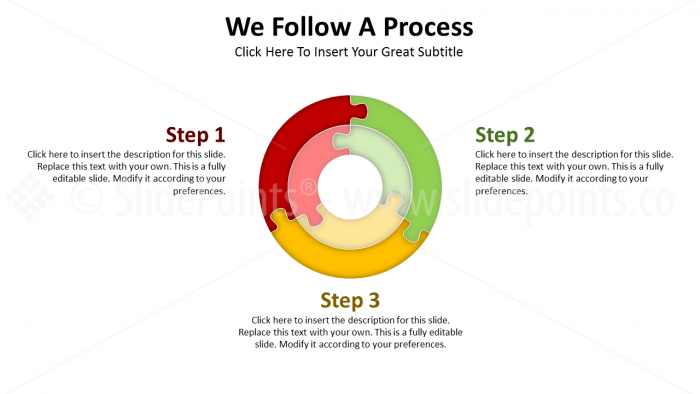 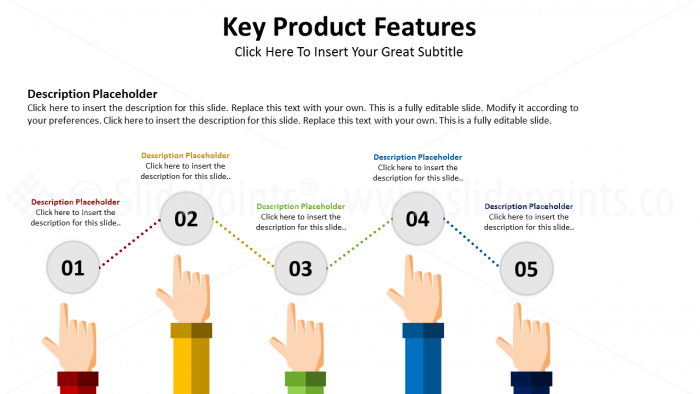 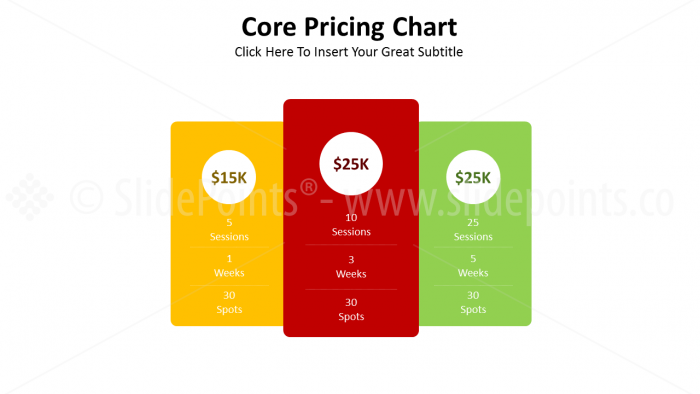 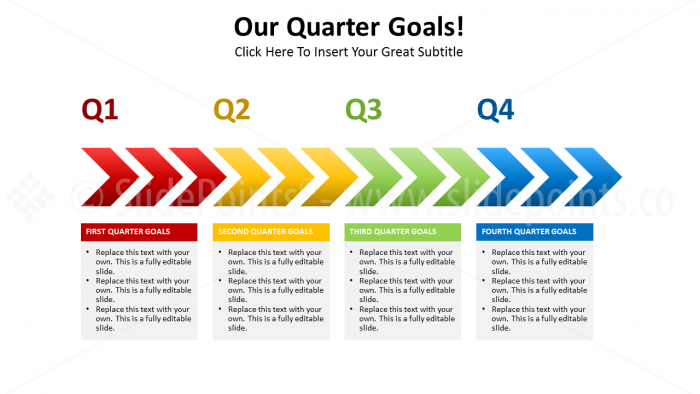 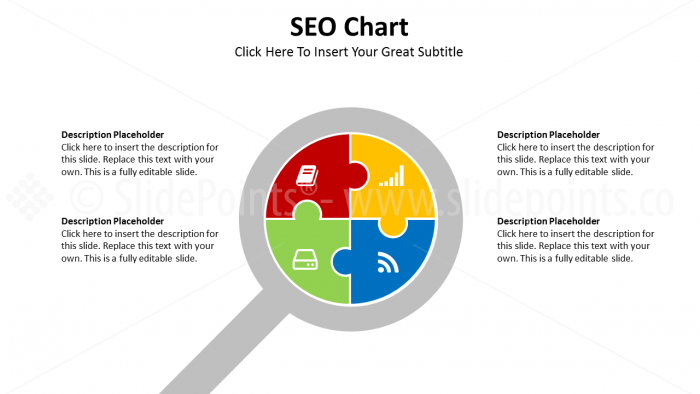 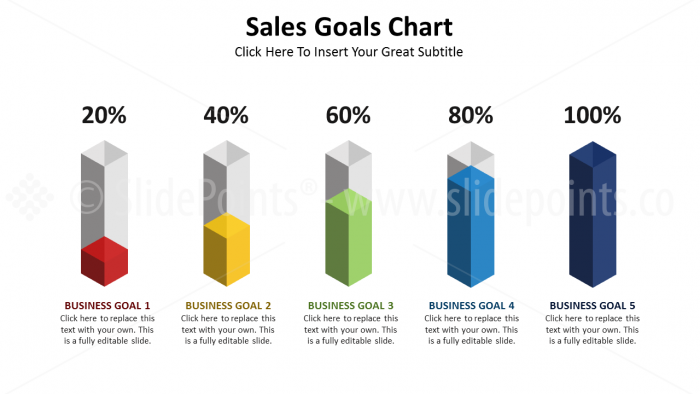 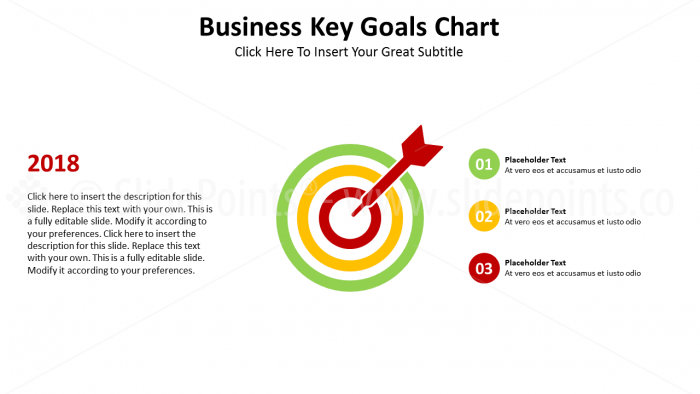 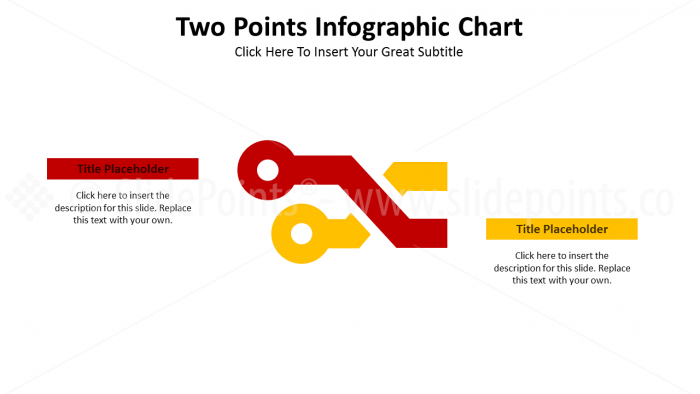 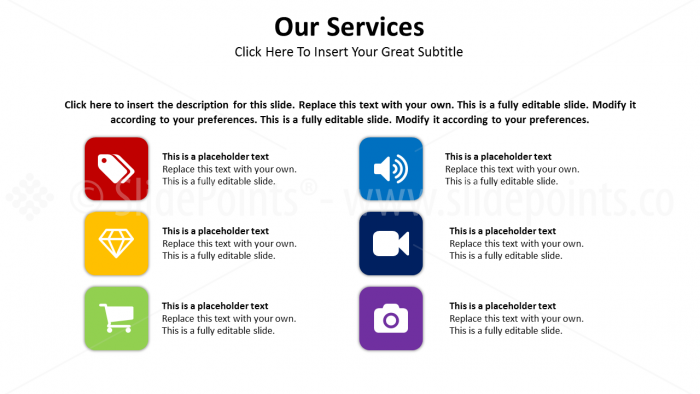 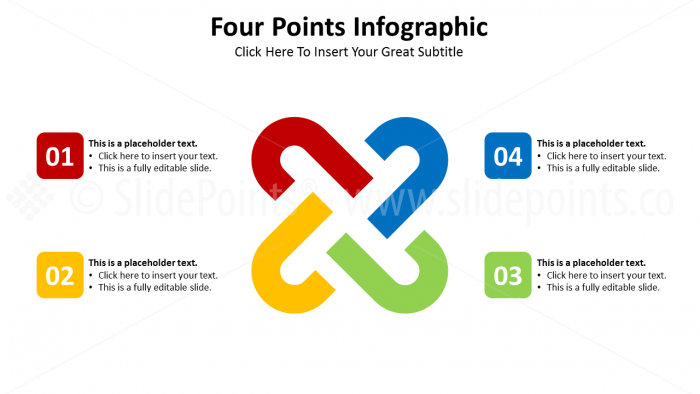 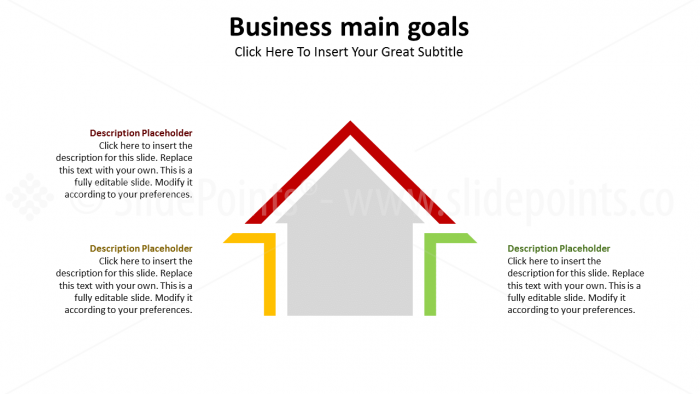 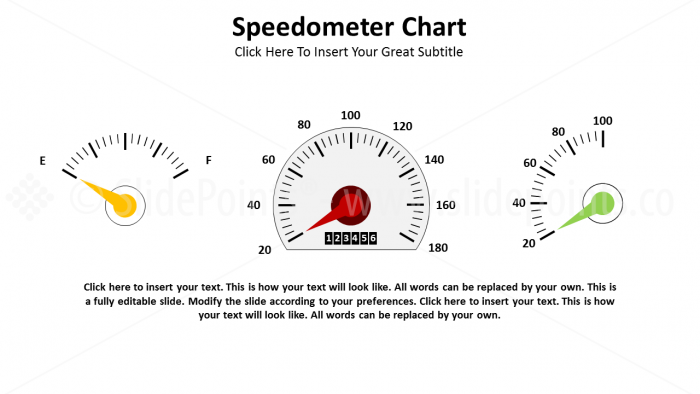 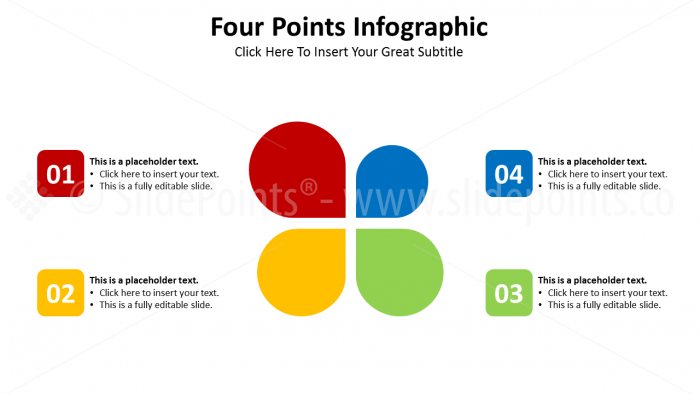 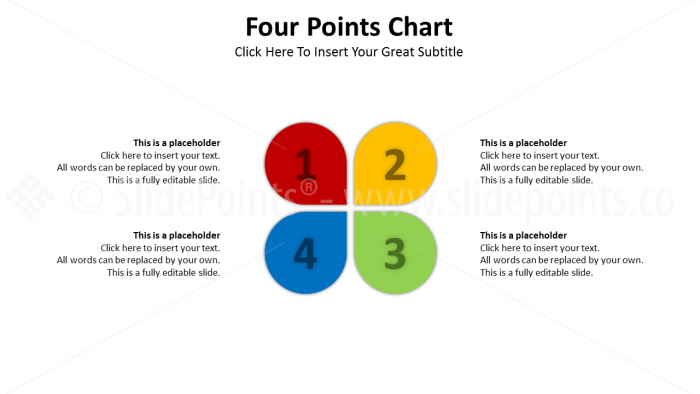 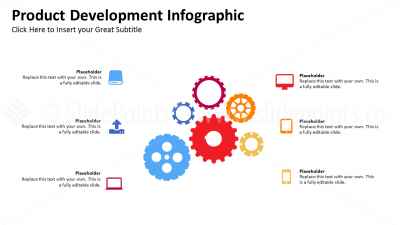 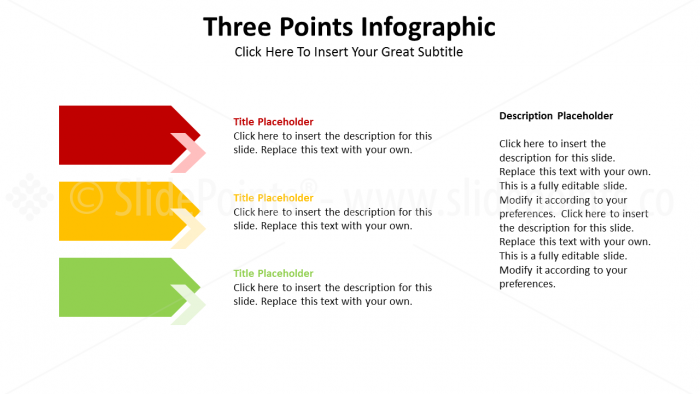 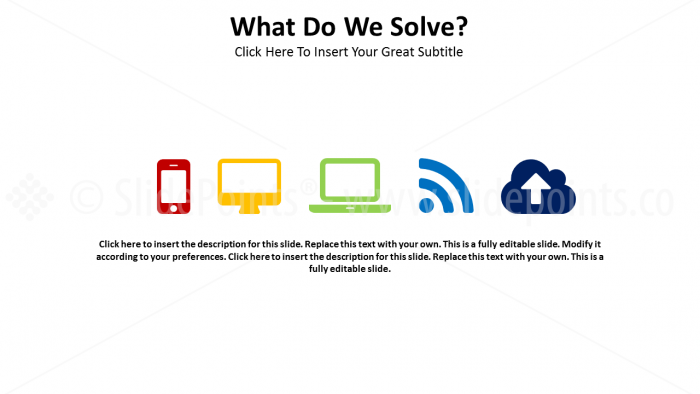 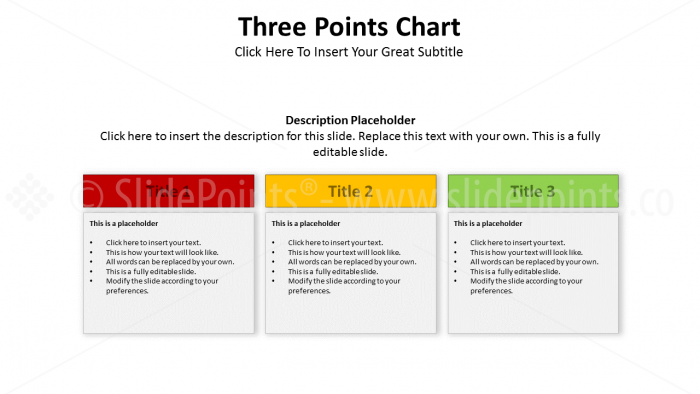 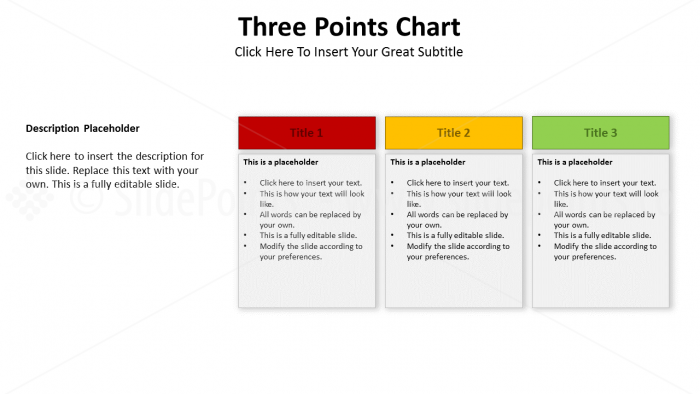 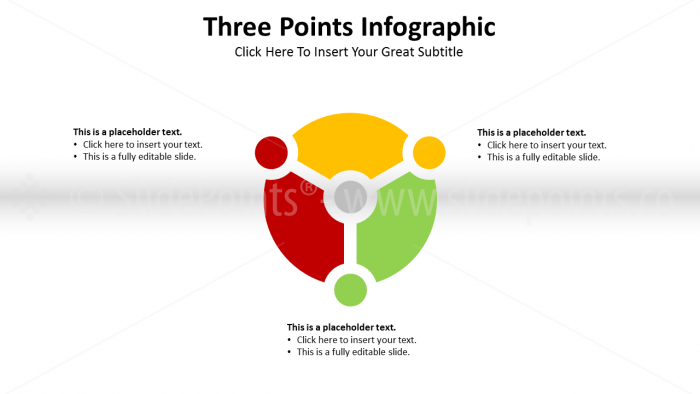 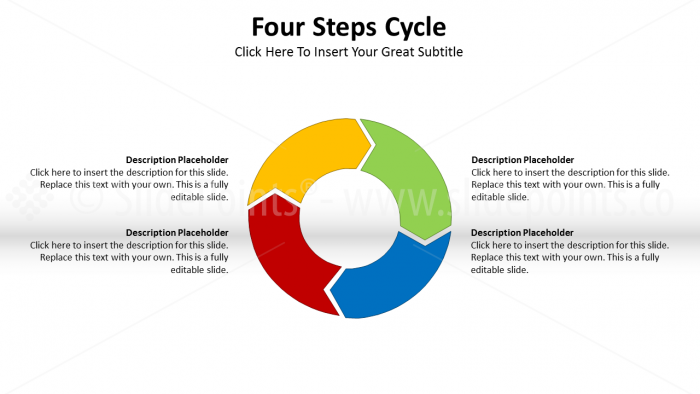 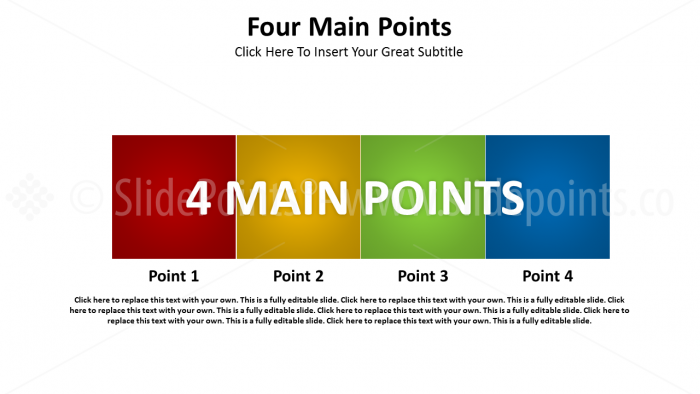 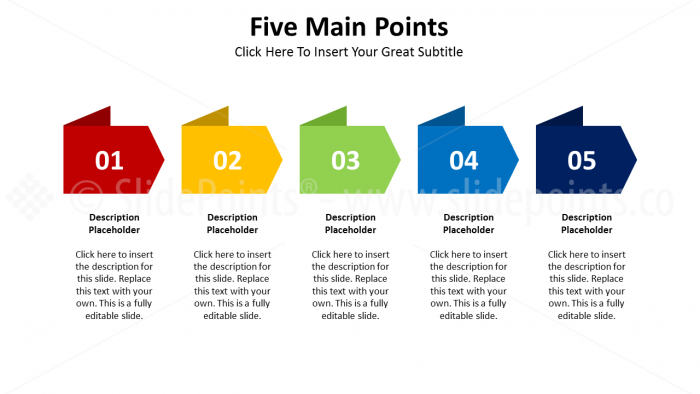 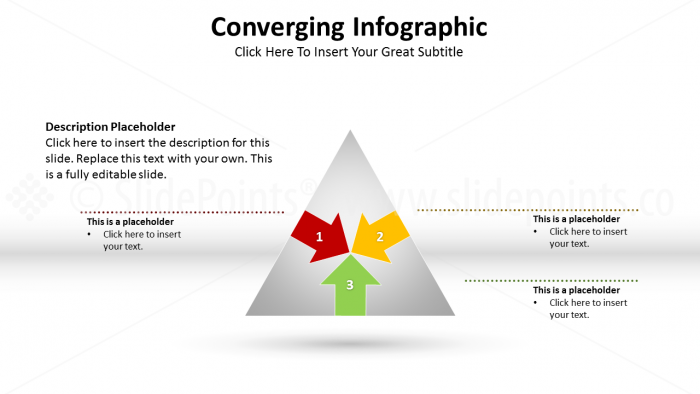 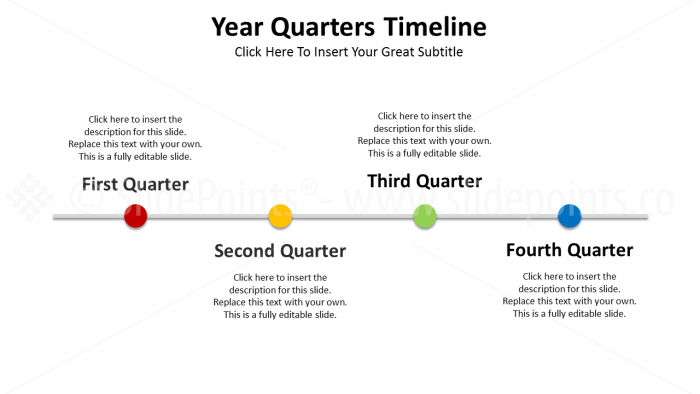 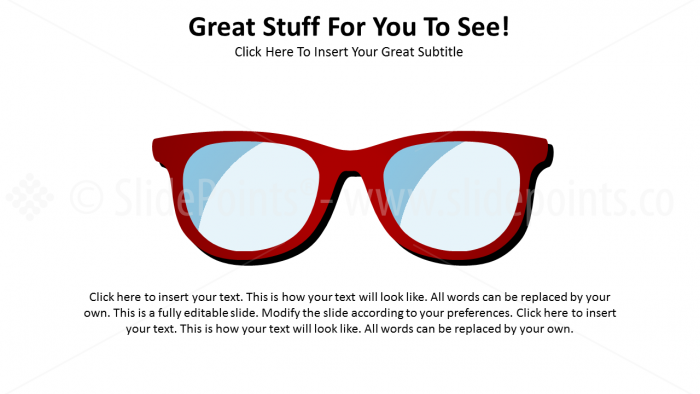 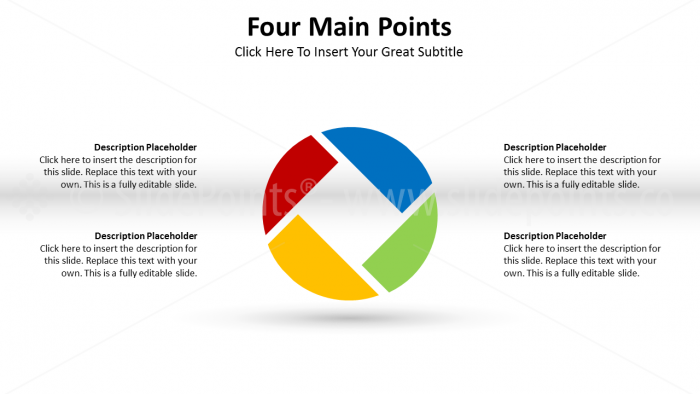 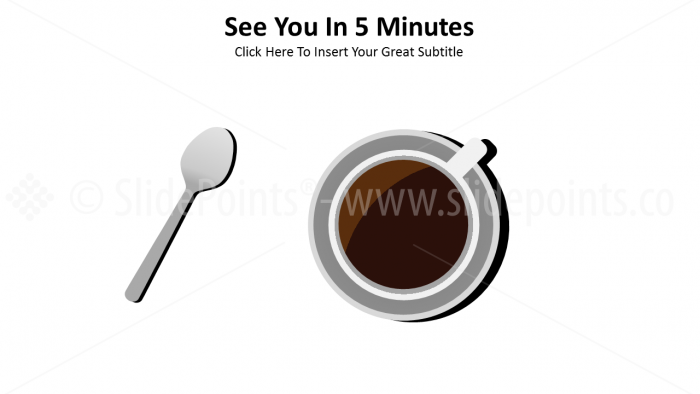 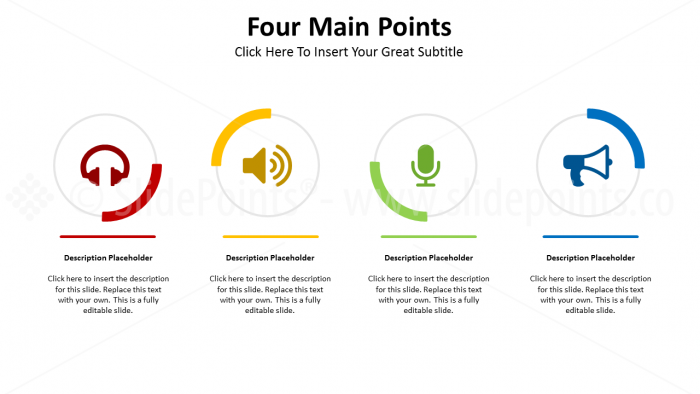 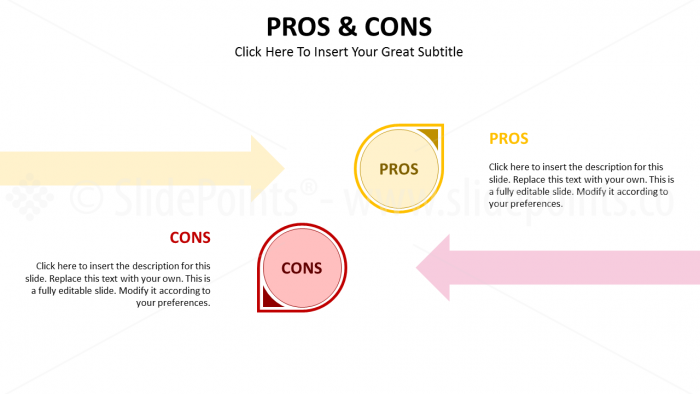 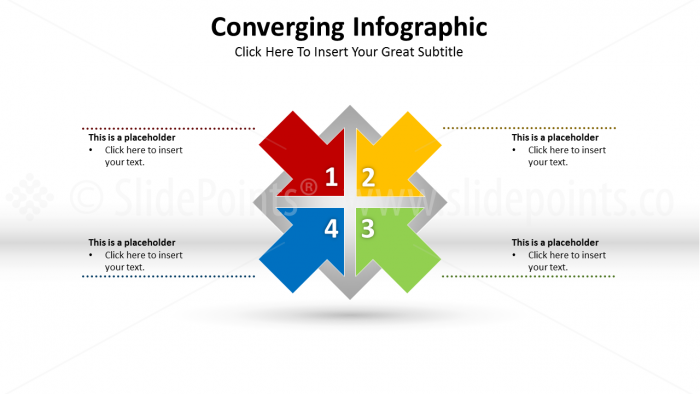 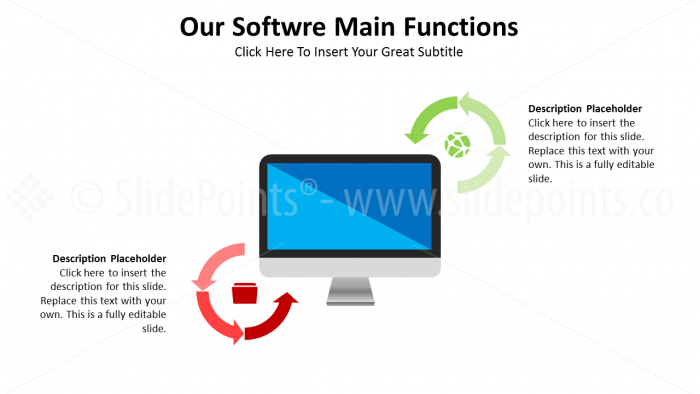 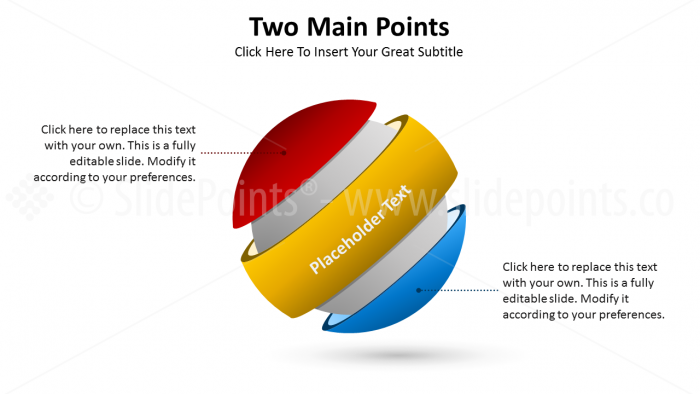 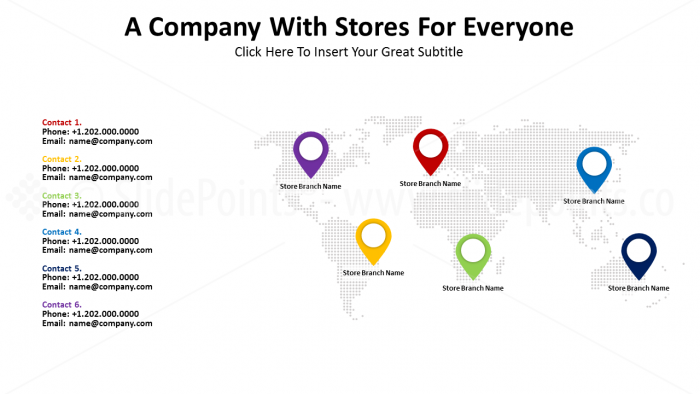 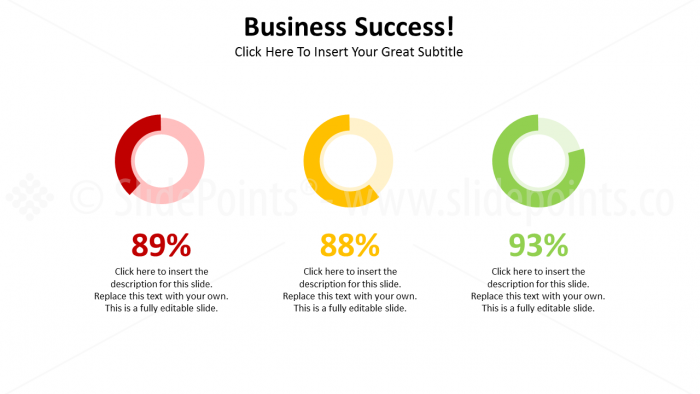 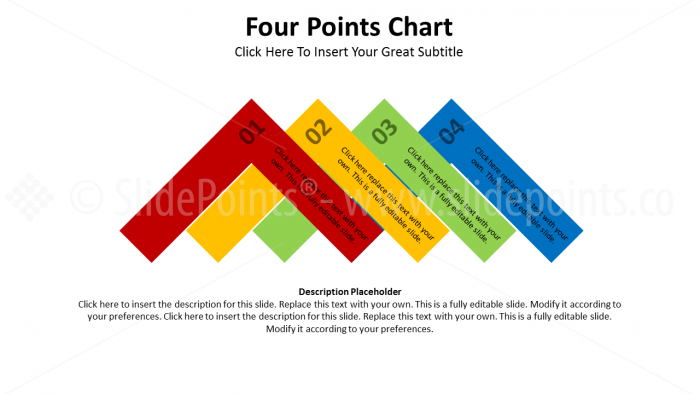 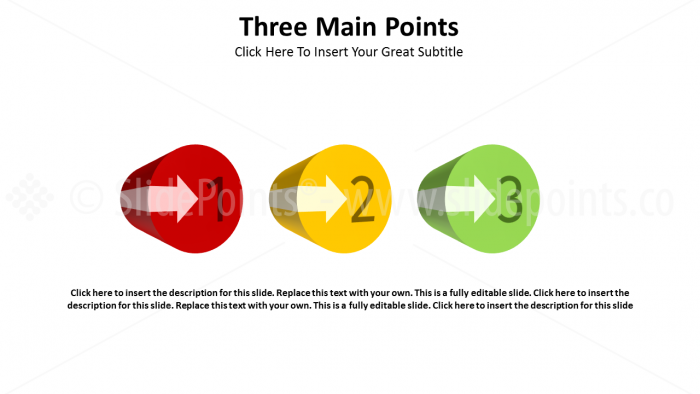 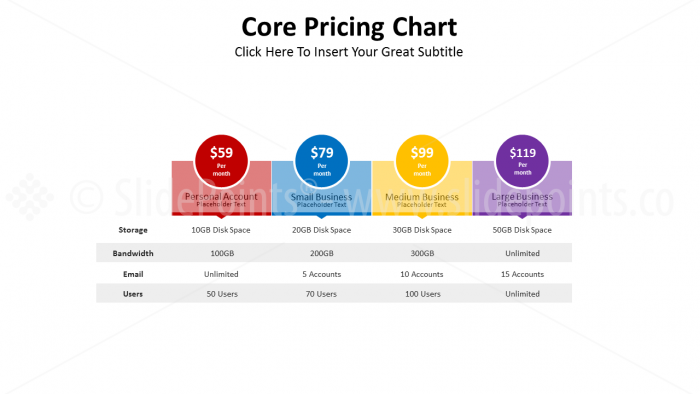 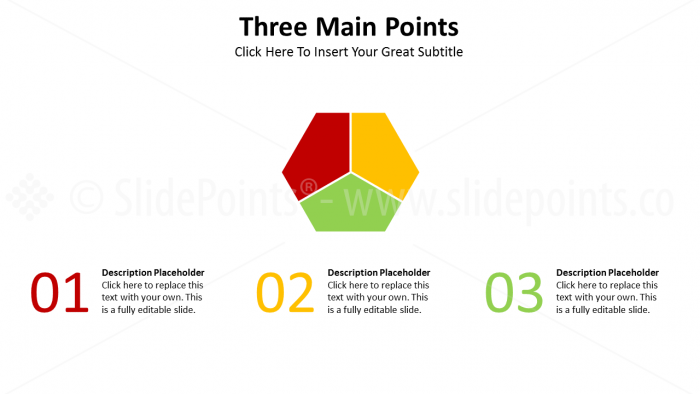 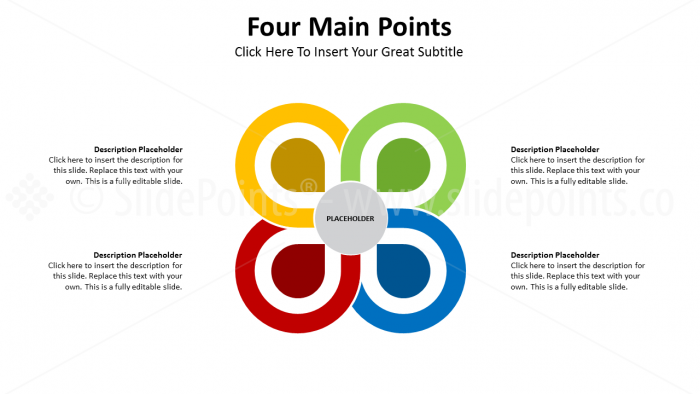 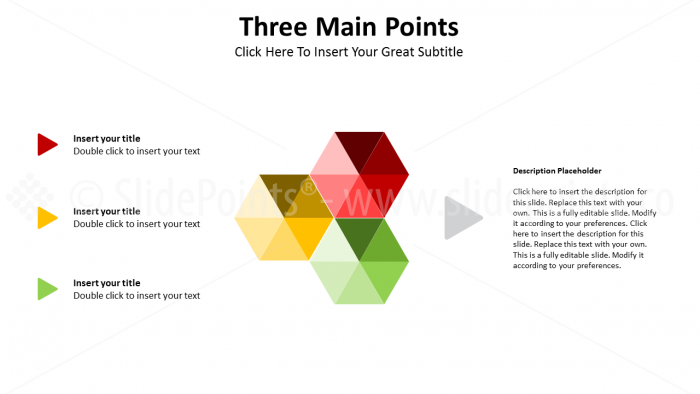 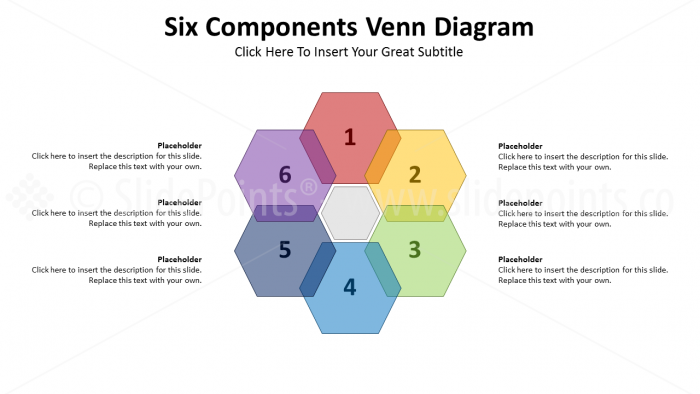 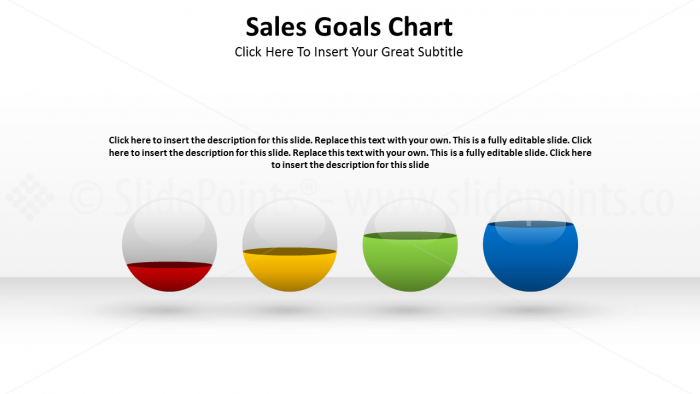 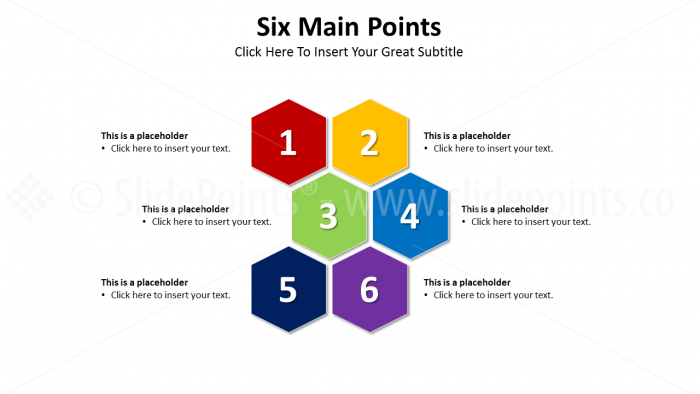 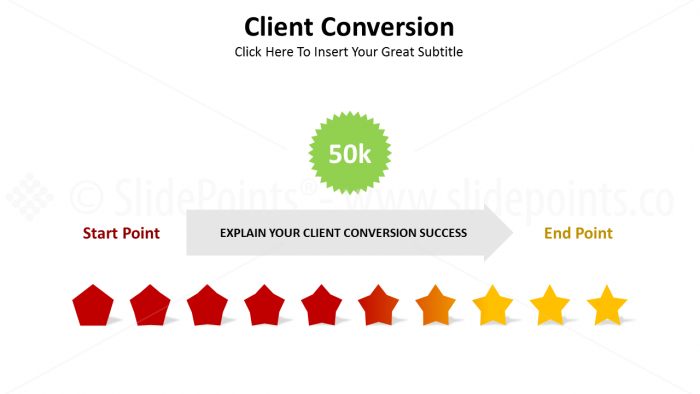 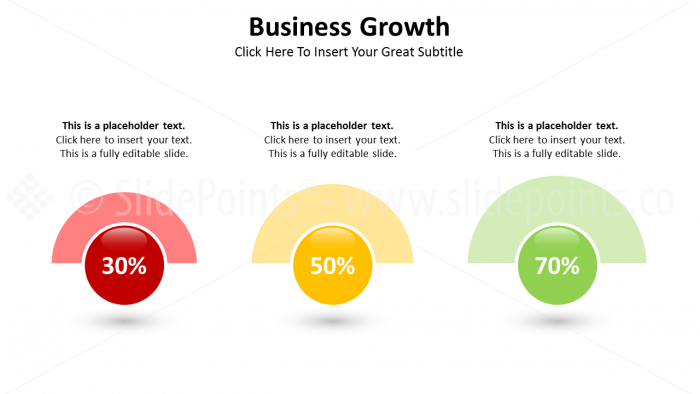 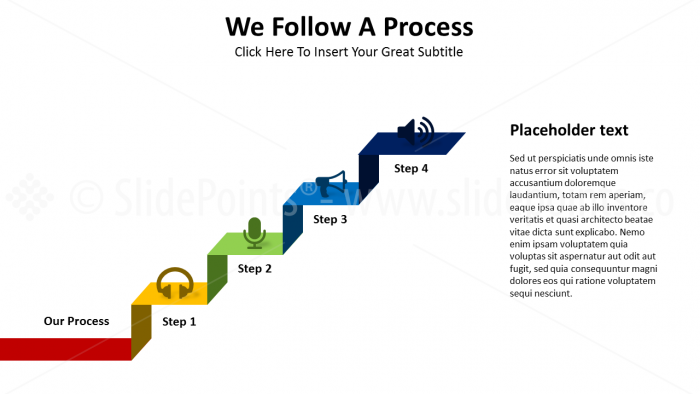 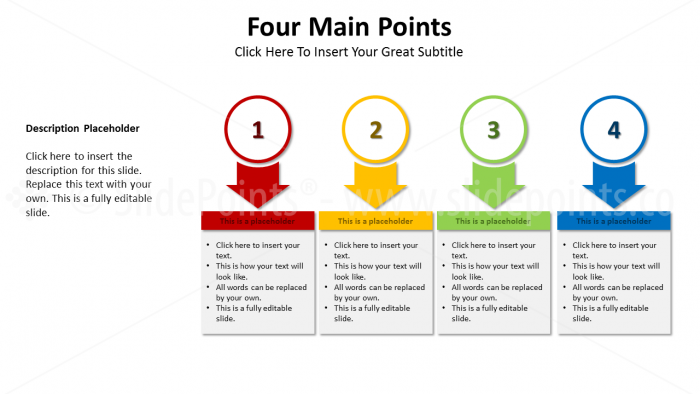 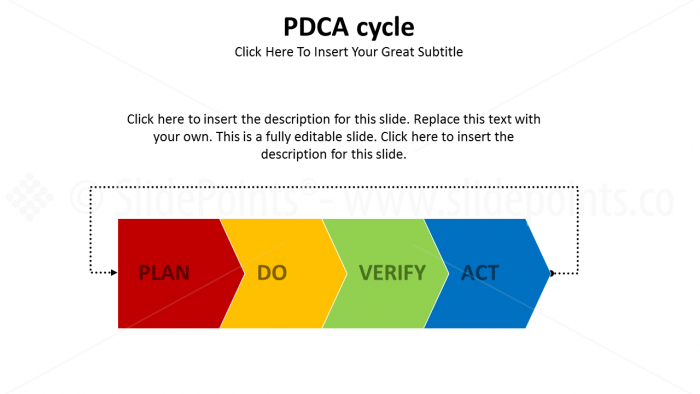 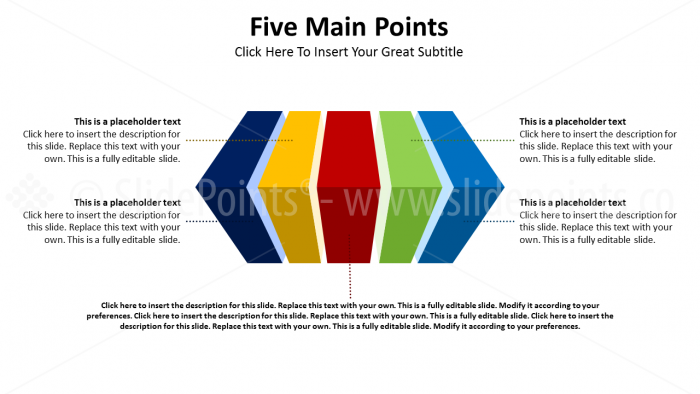 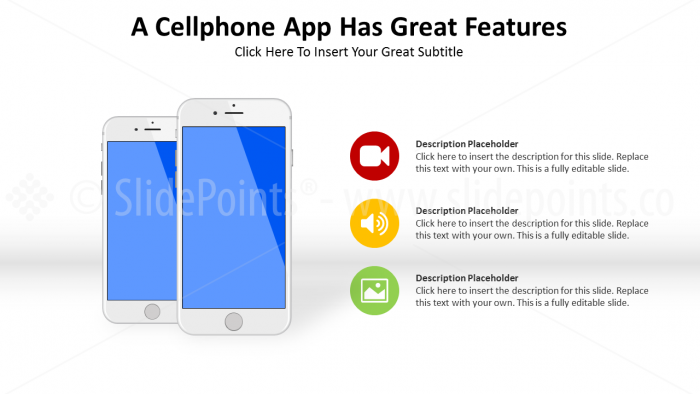 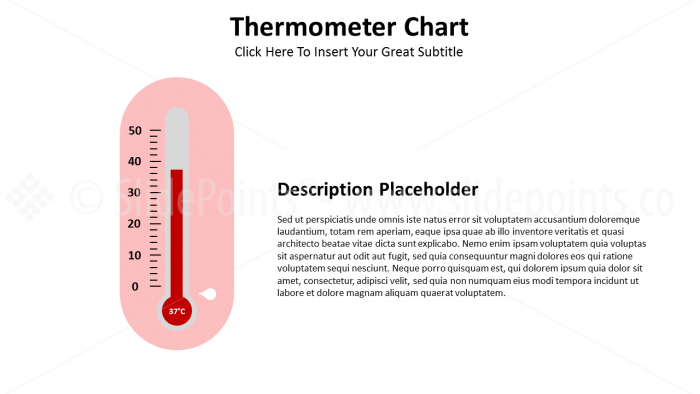 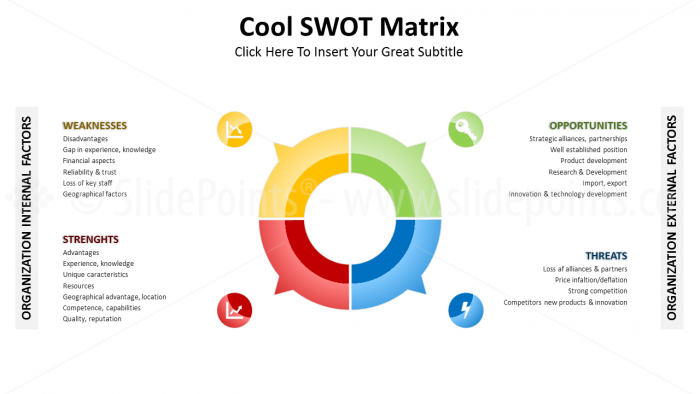 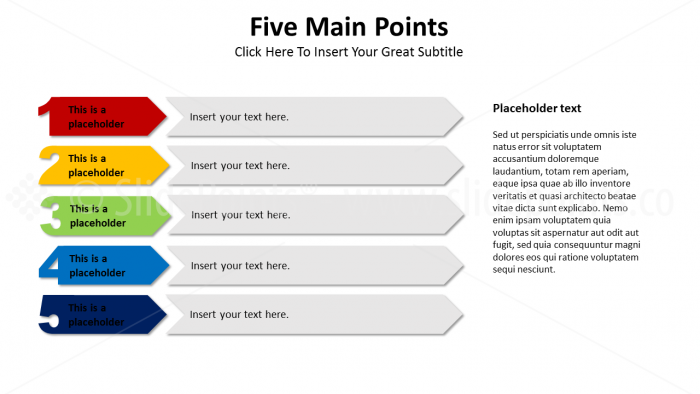 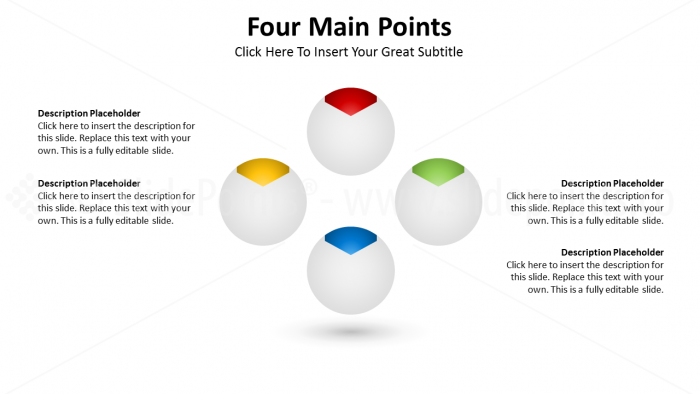 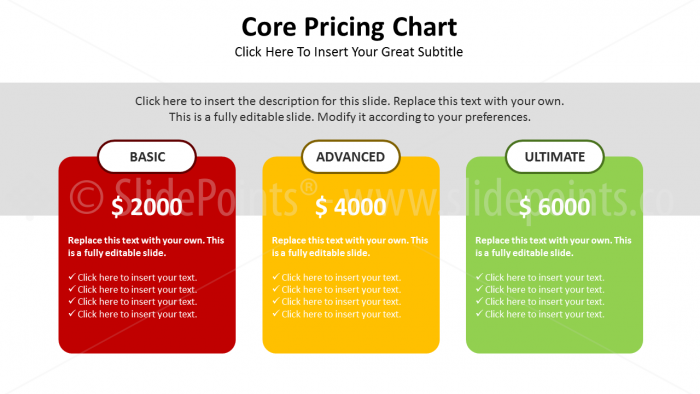 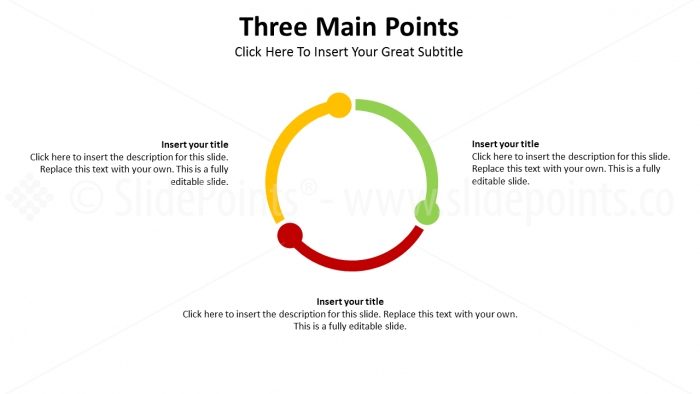 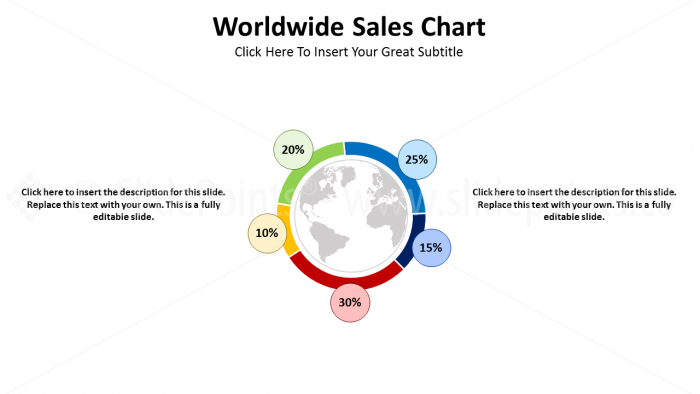 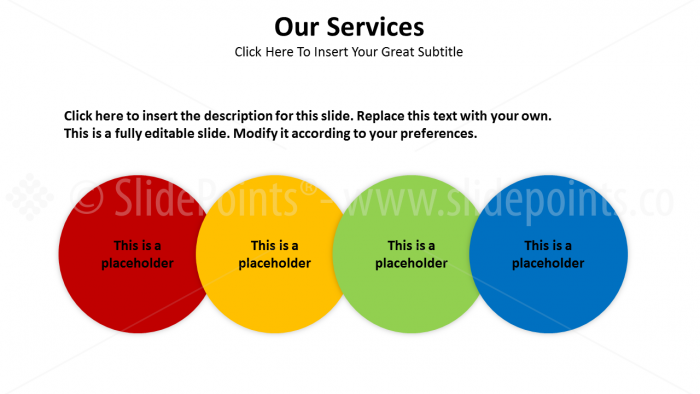 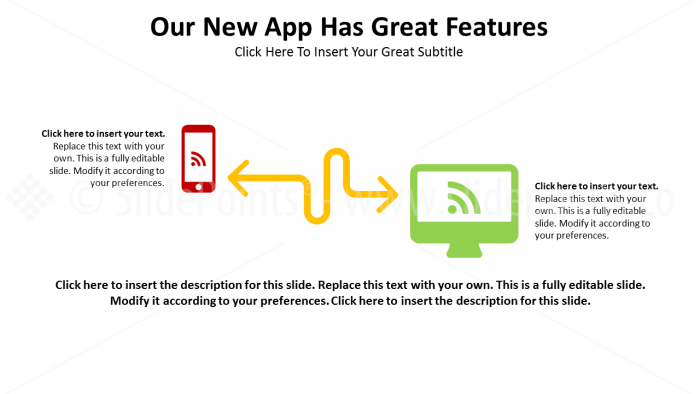 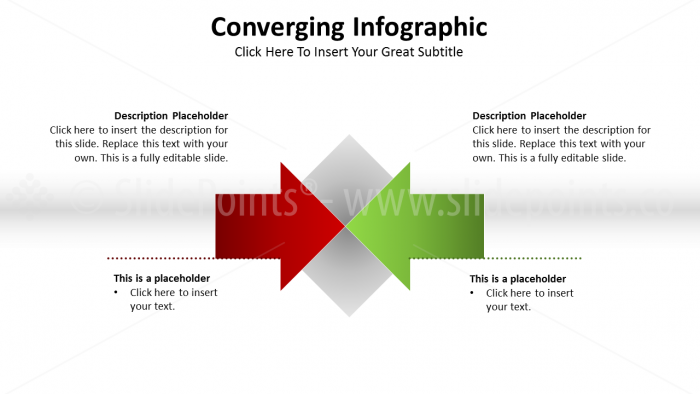 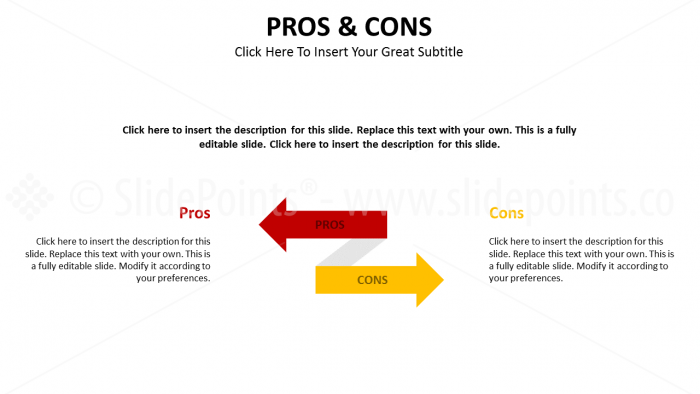 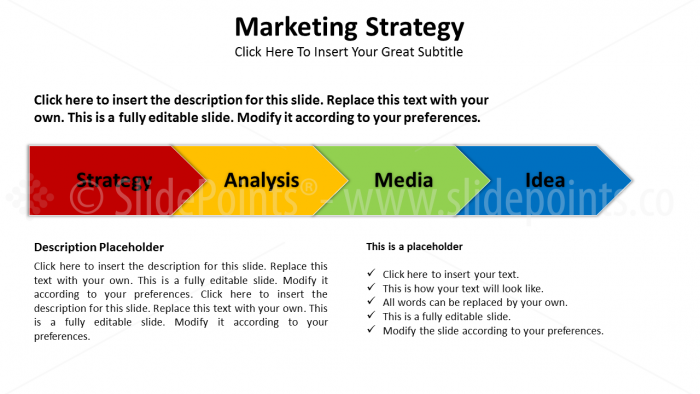 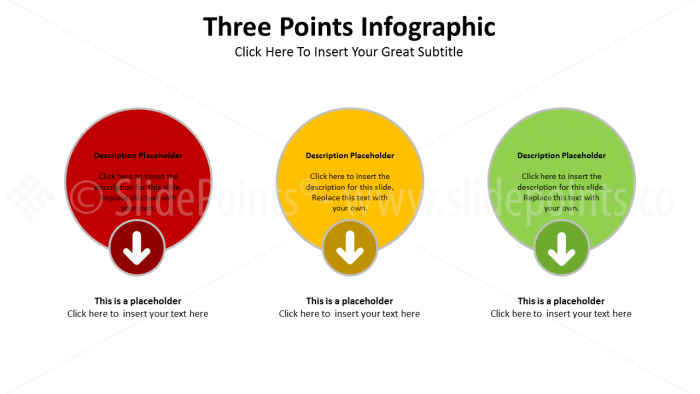 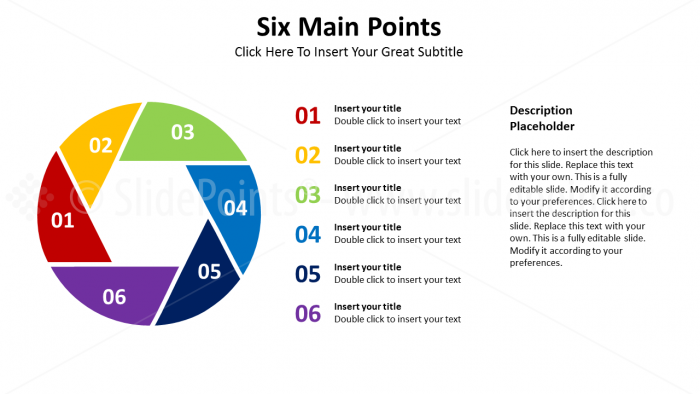 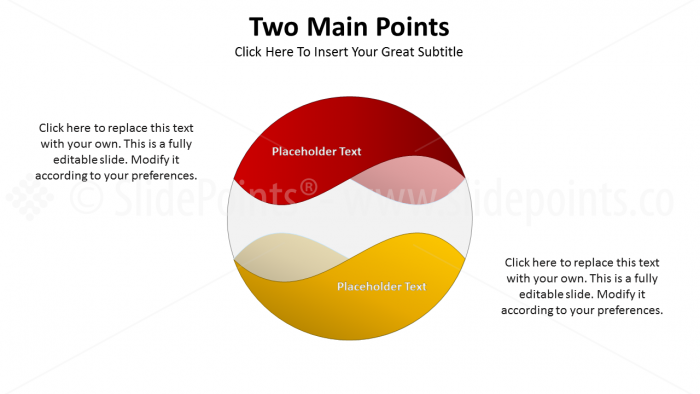 To make your life easier we have created this bundle of PowerPoint Infographic slides that are meant to cover most of your usual presentation topics.